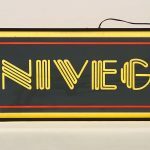 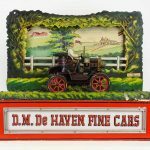 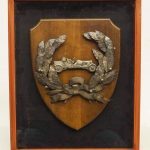 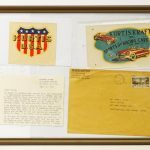 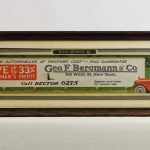 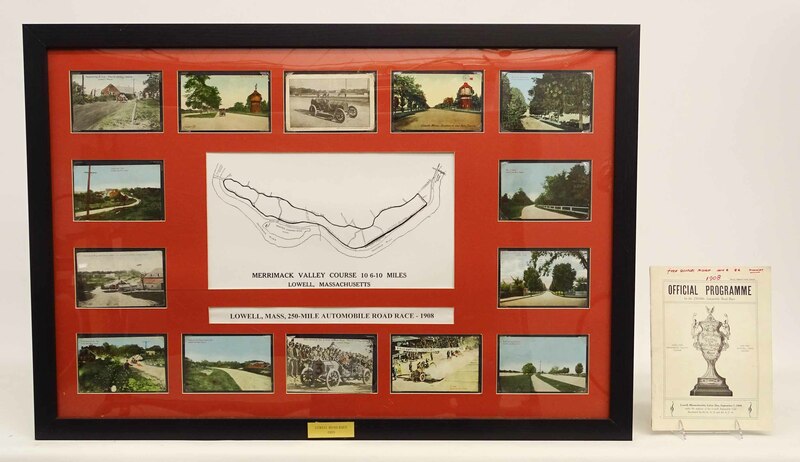 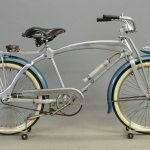 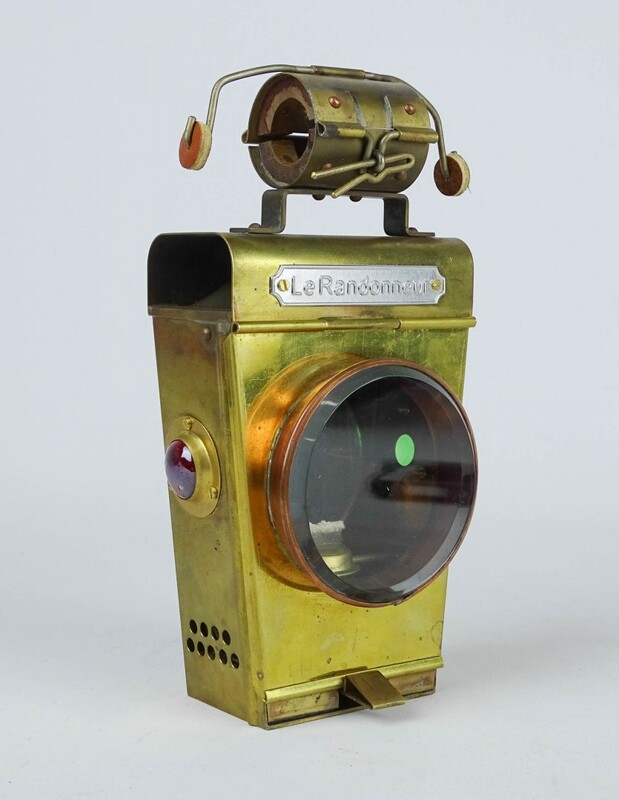 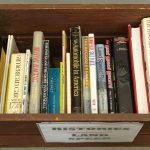 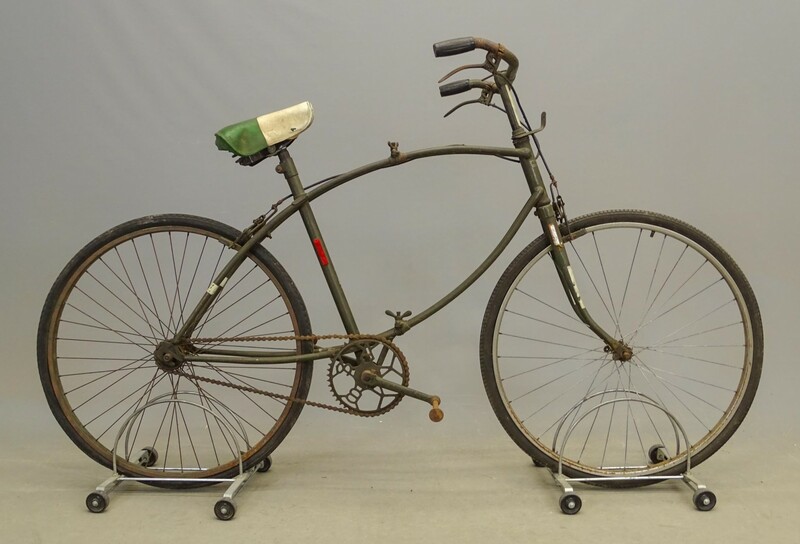 Presale press release: 28th Annual Bicycle & Automobilia Auction – COPAKE AUCTION INC. 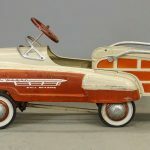 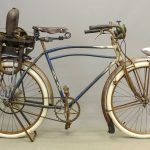 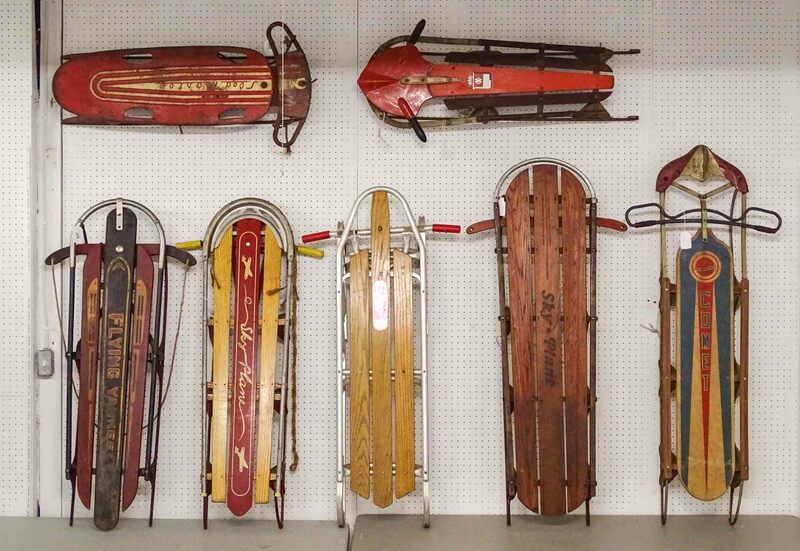 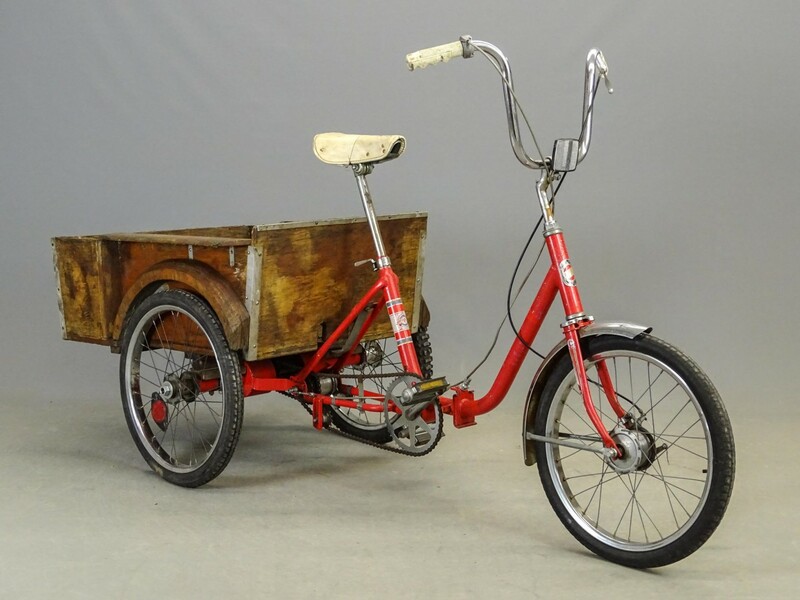 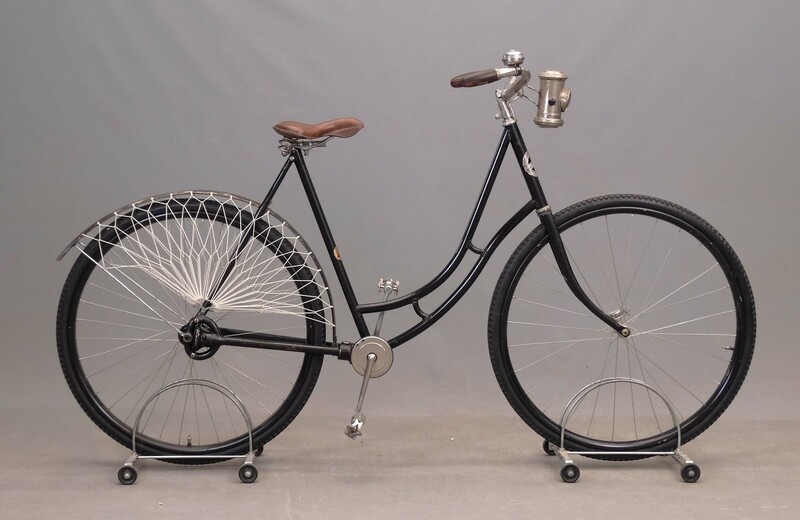 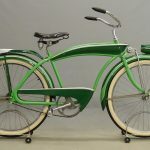 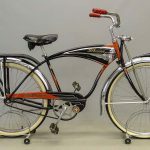 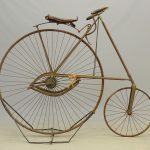 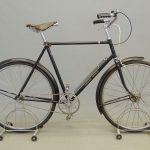 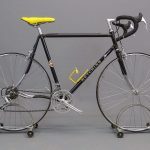 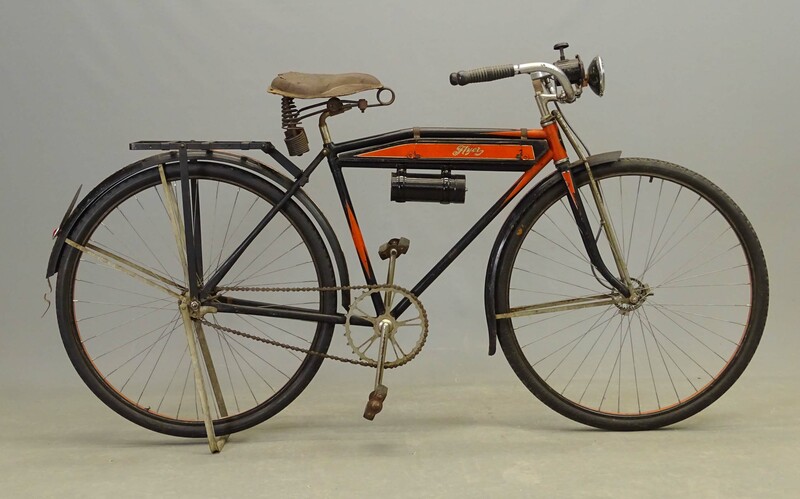 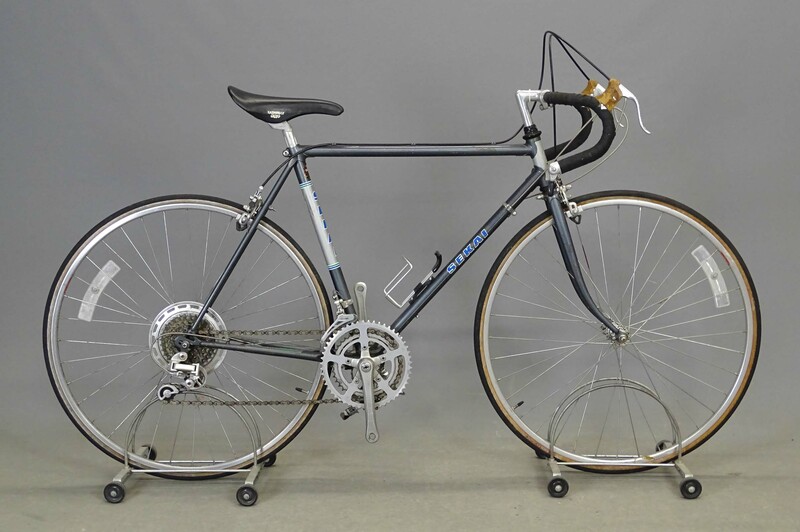 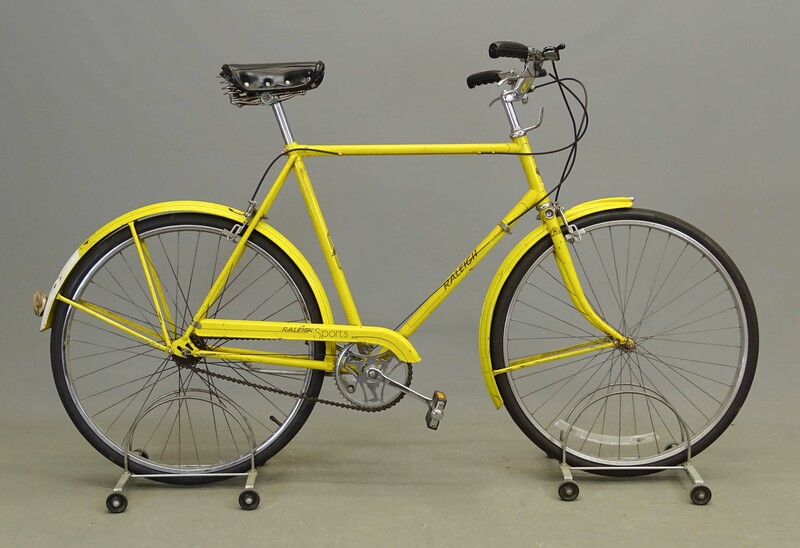 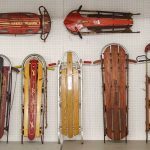 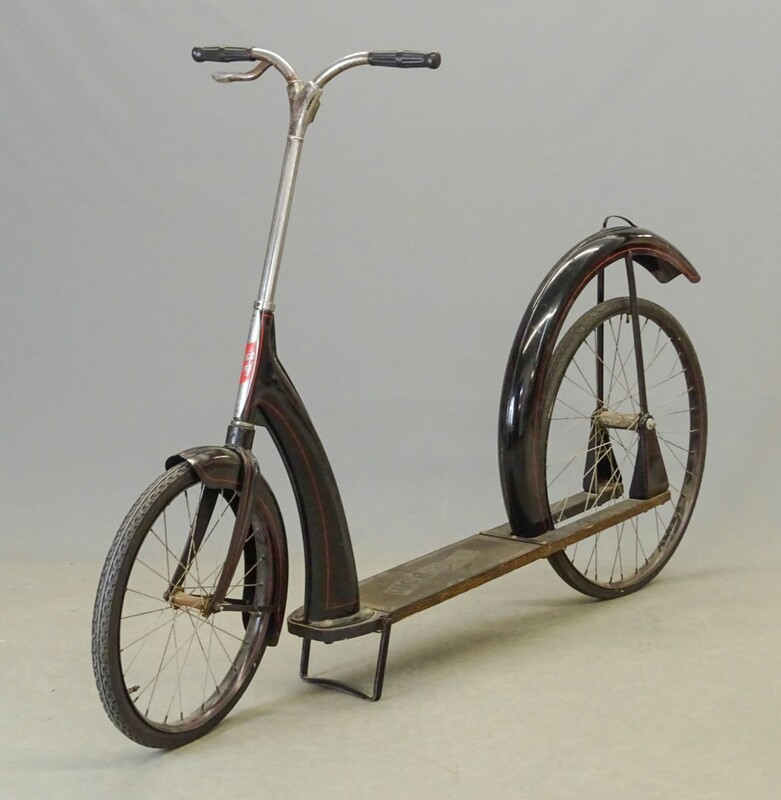 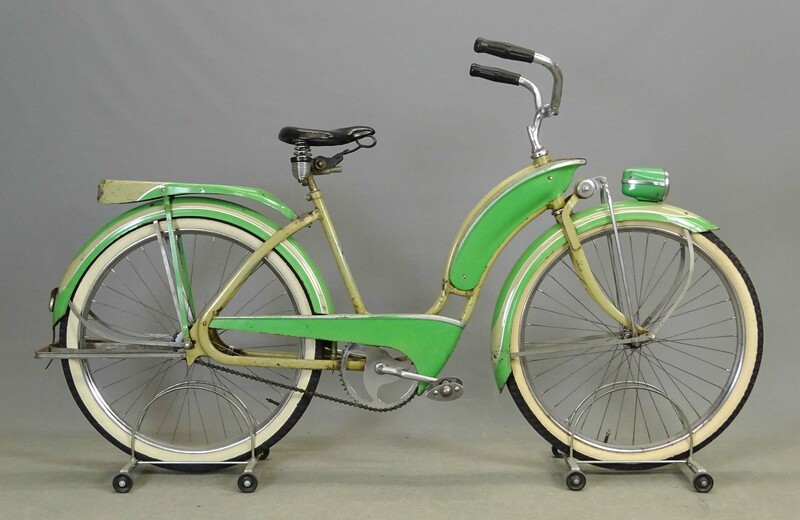 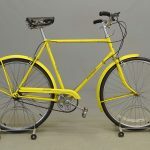 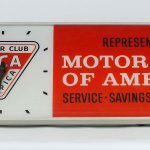 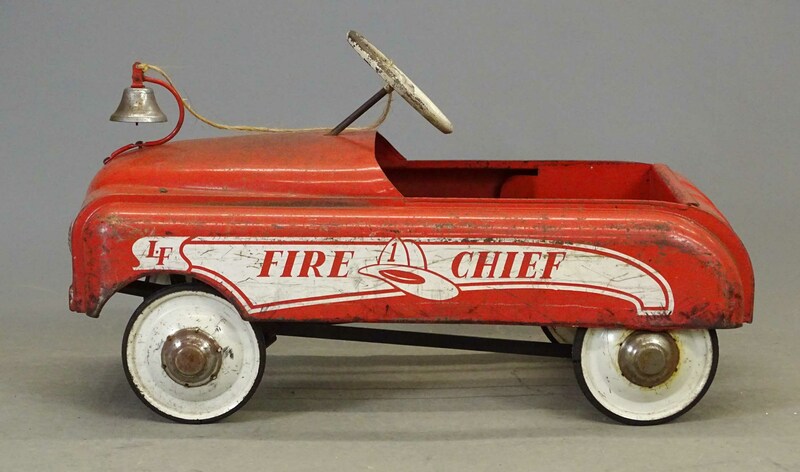 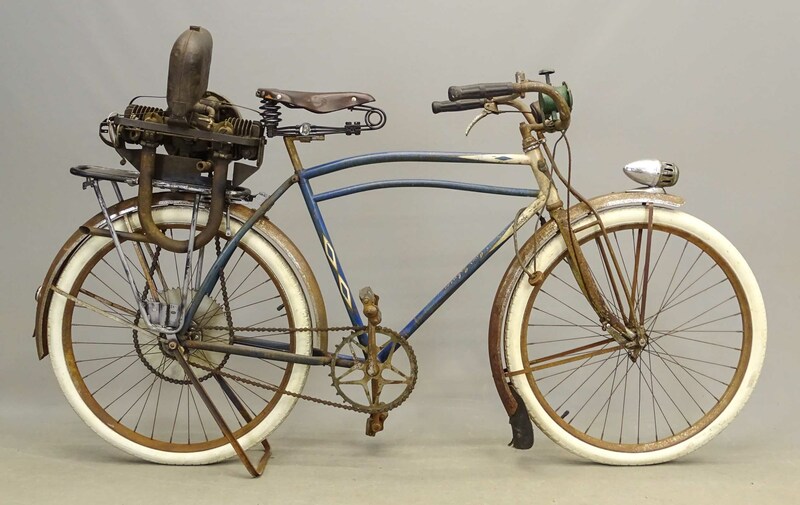 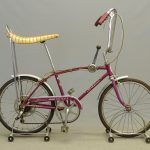 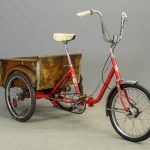 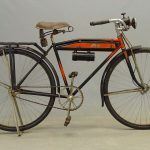 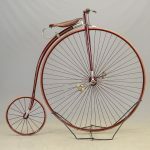 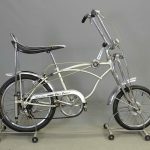 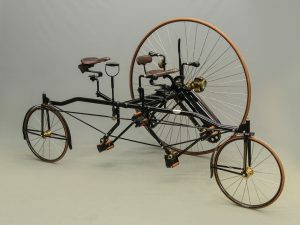 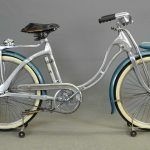 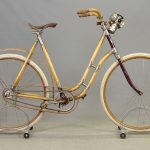 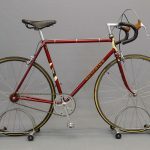 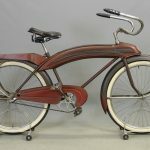 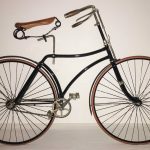 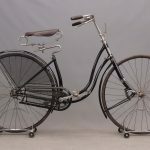 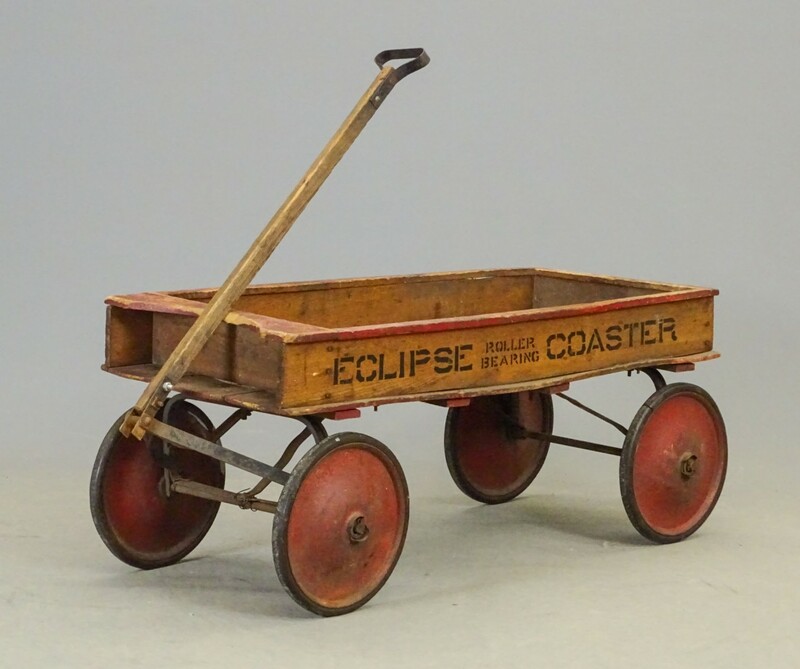 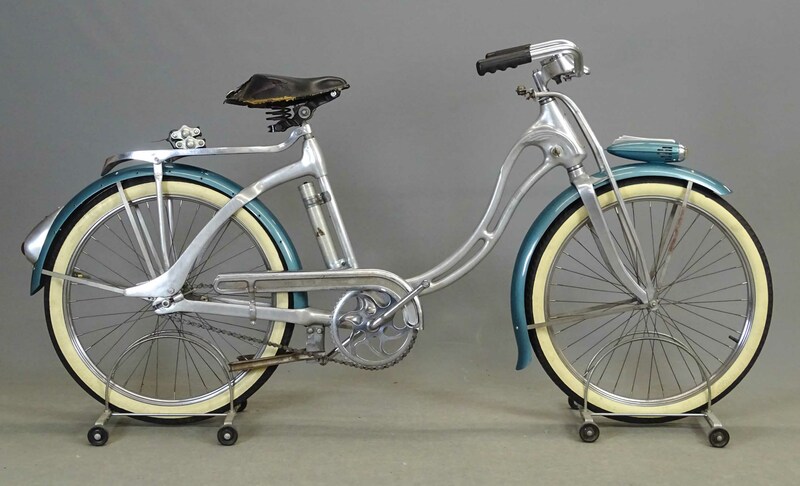 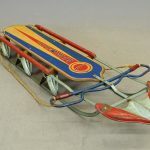 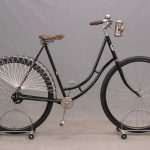 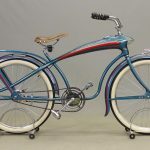 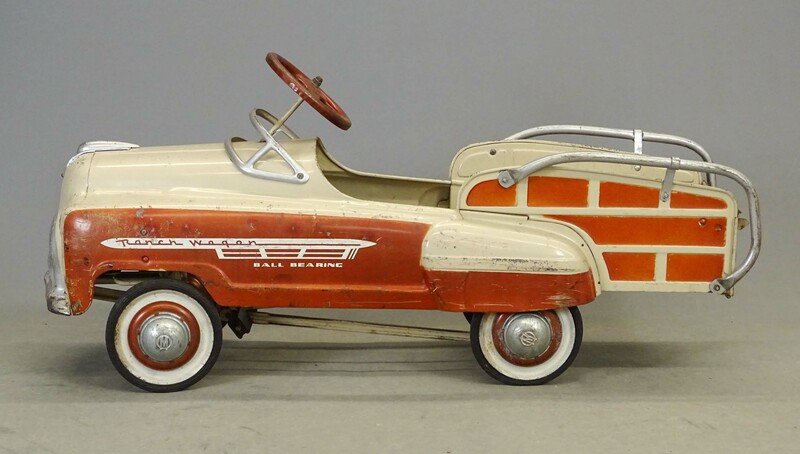 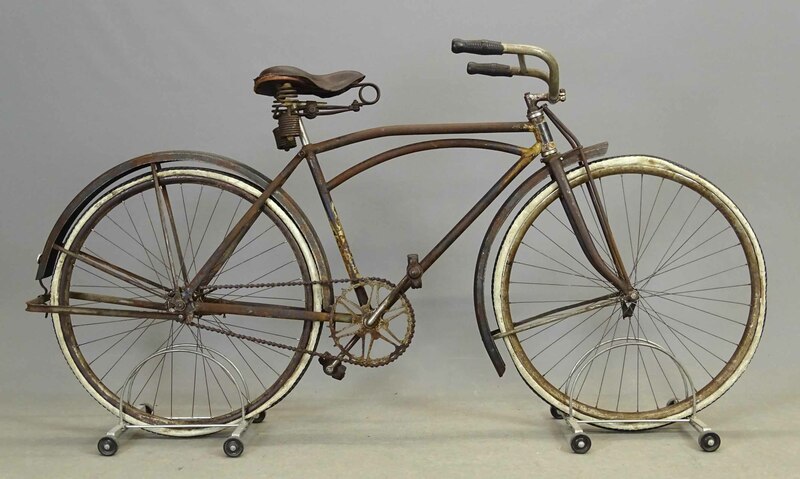 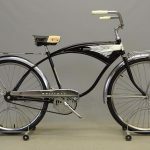 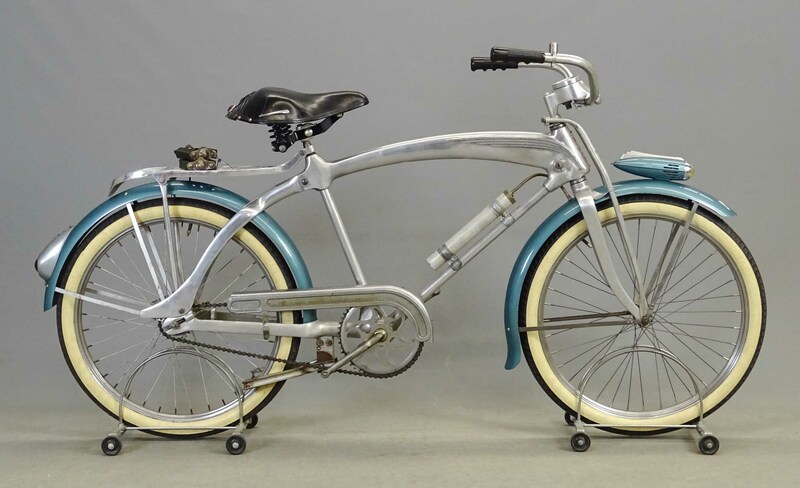 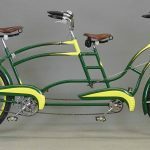 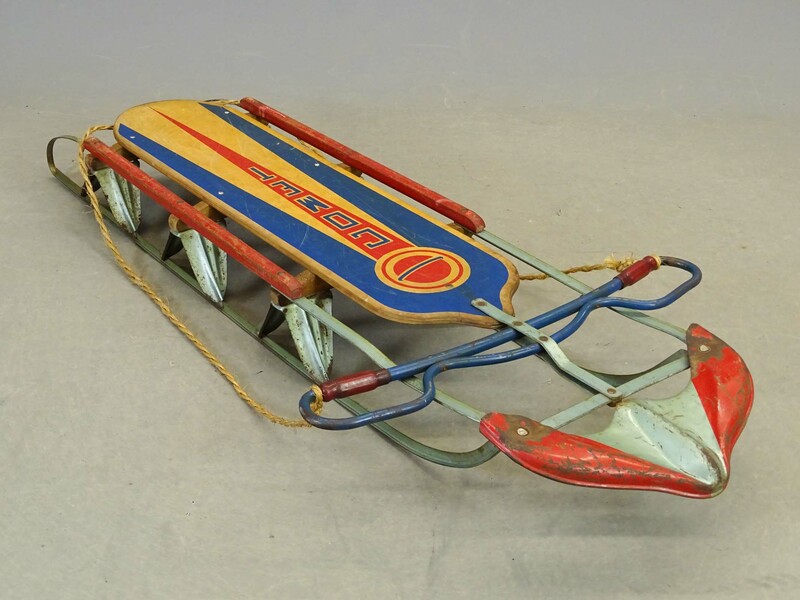 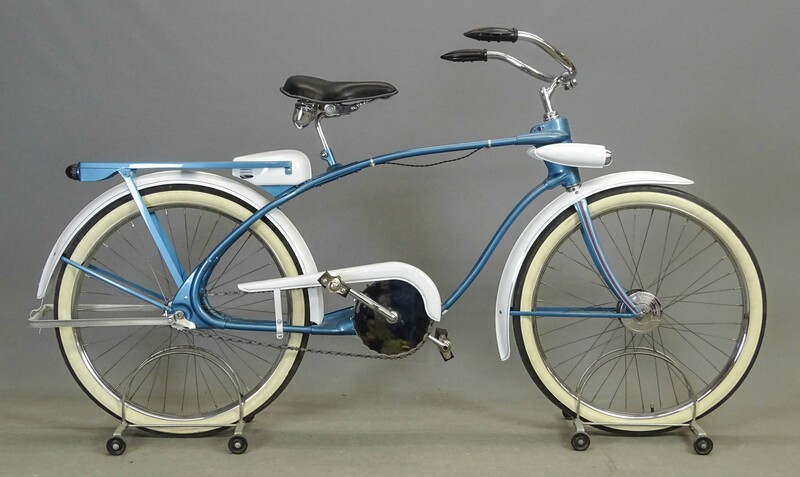 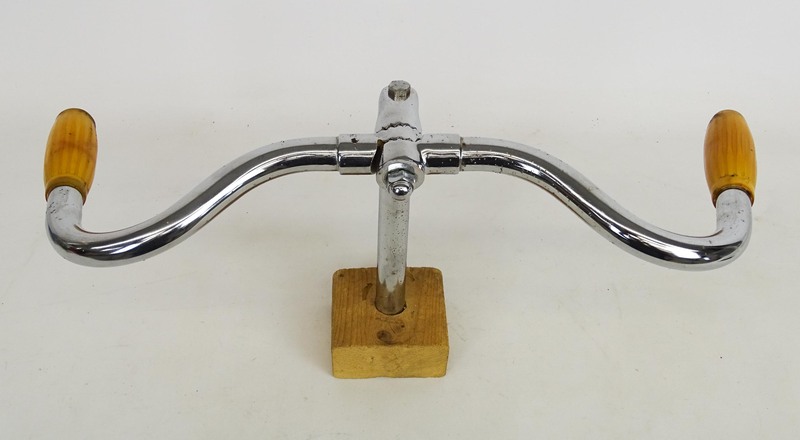 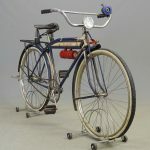 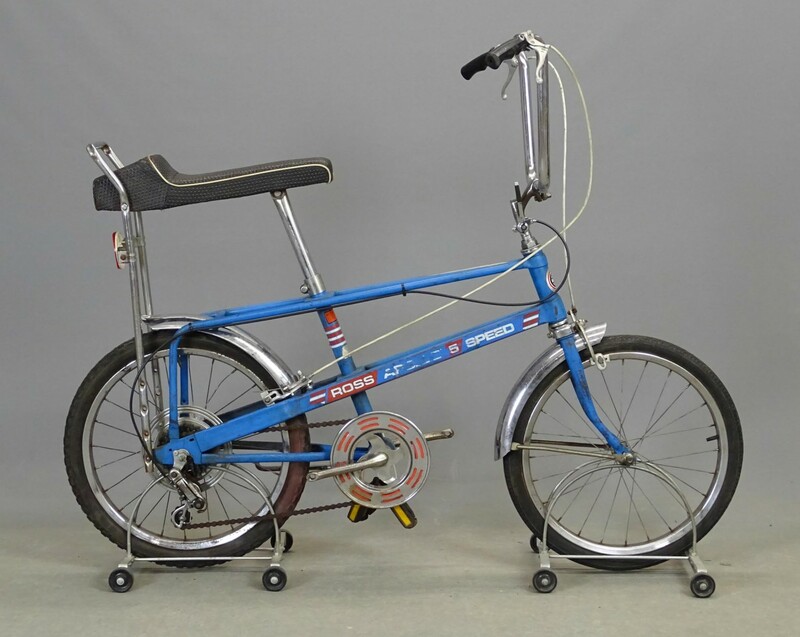 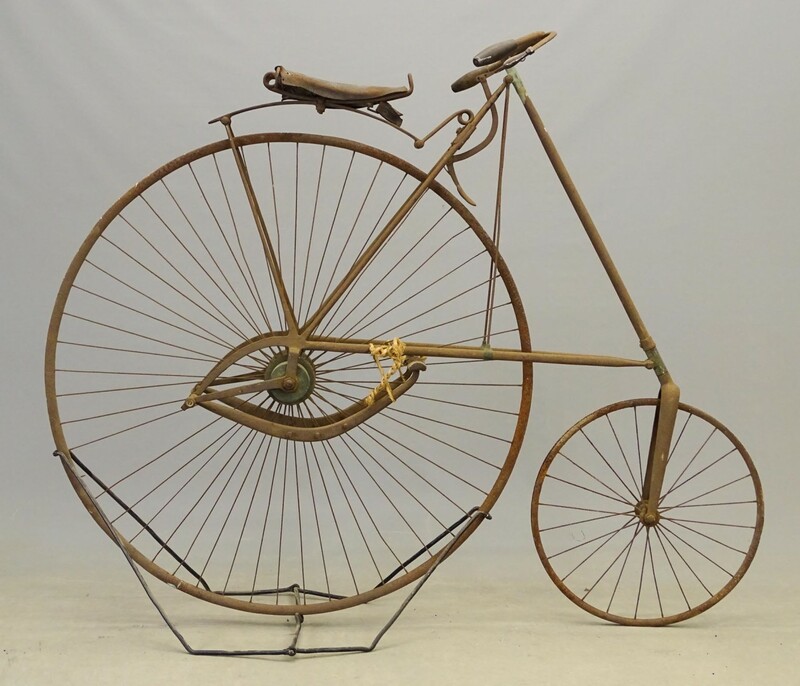 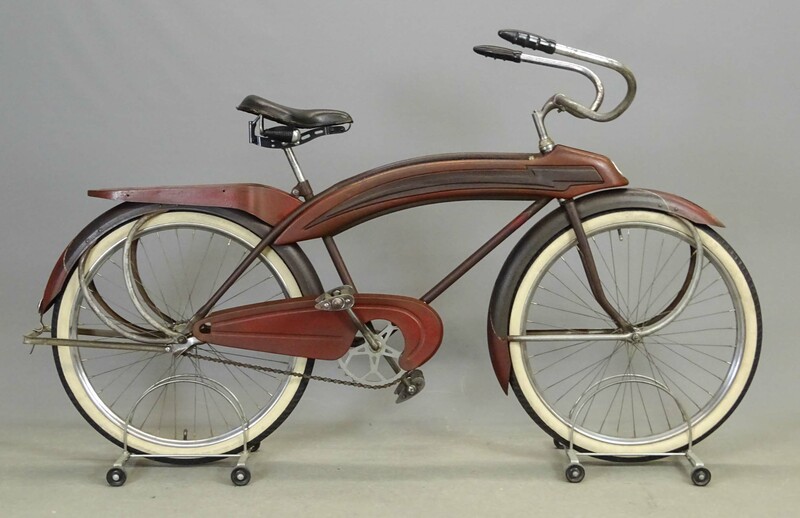 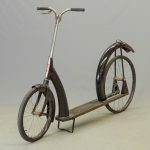 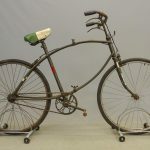 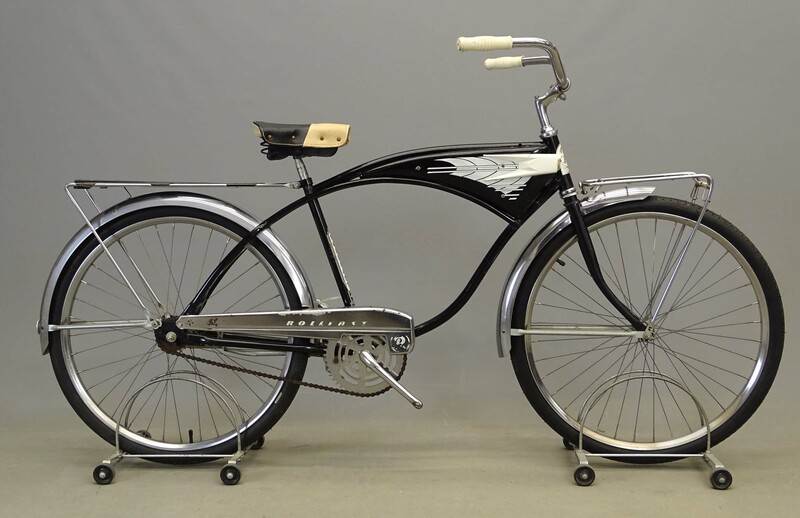 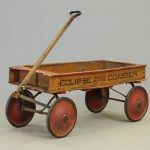 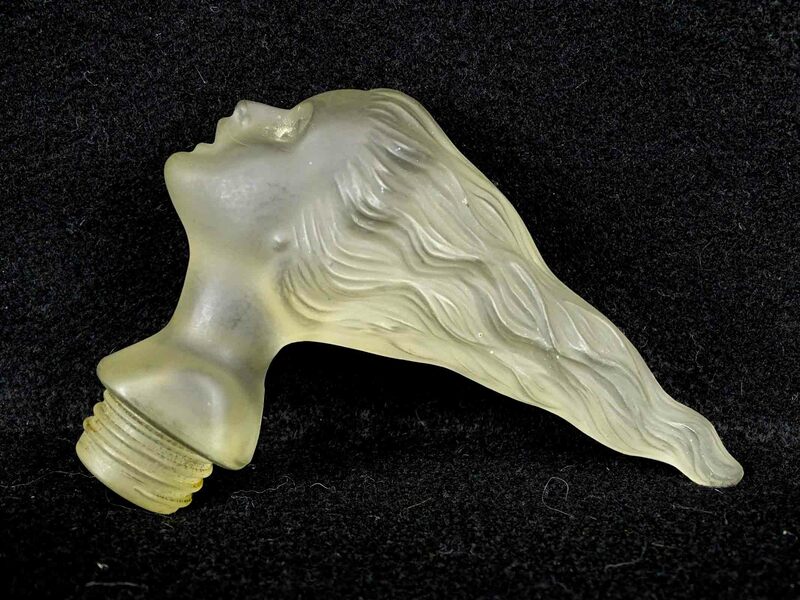 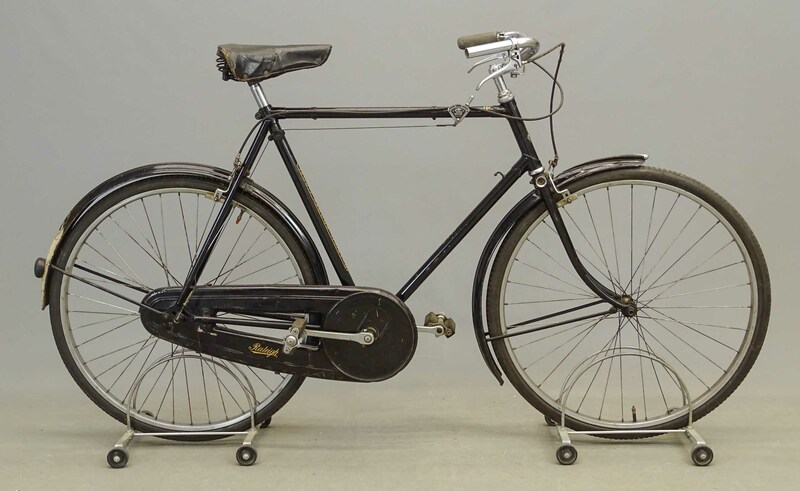 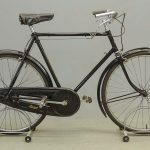 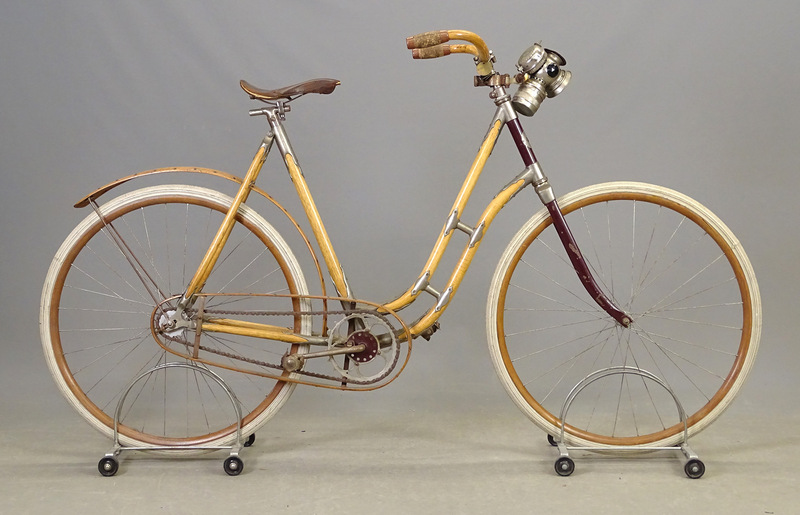 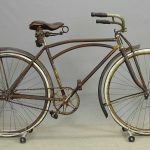 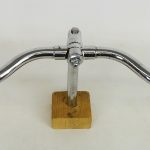 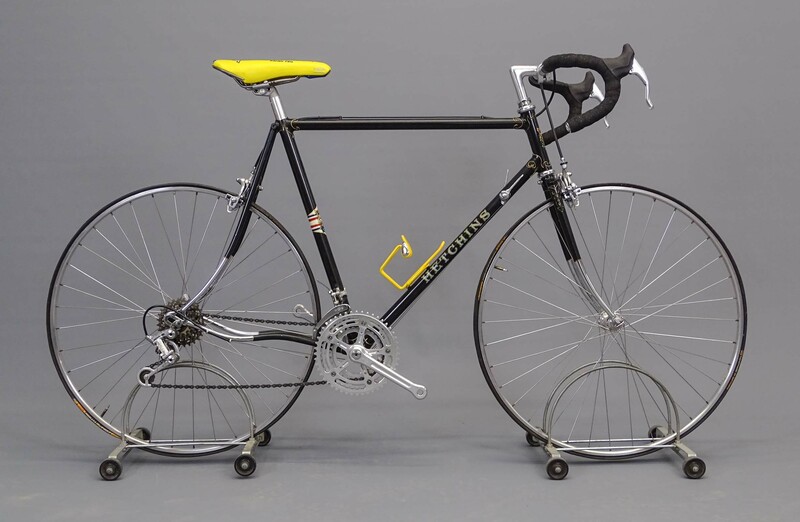 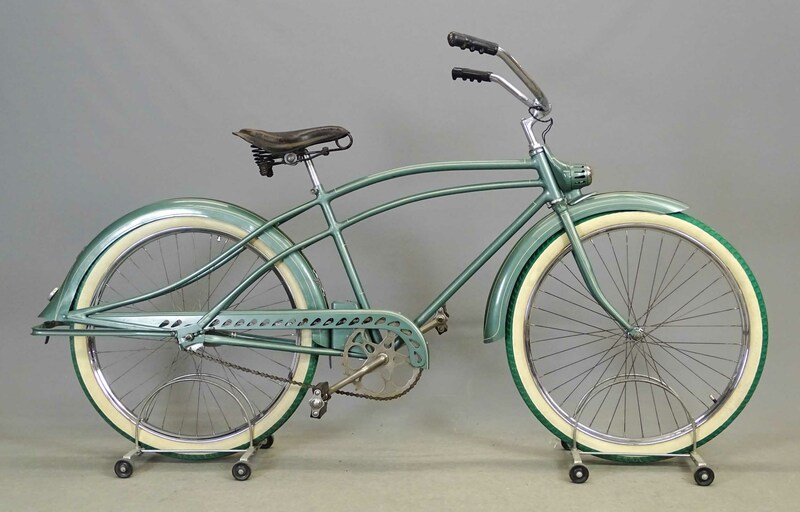 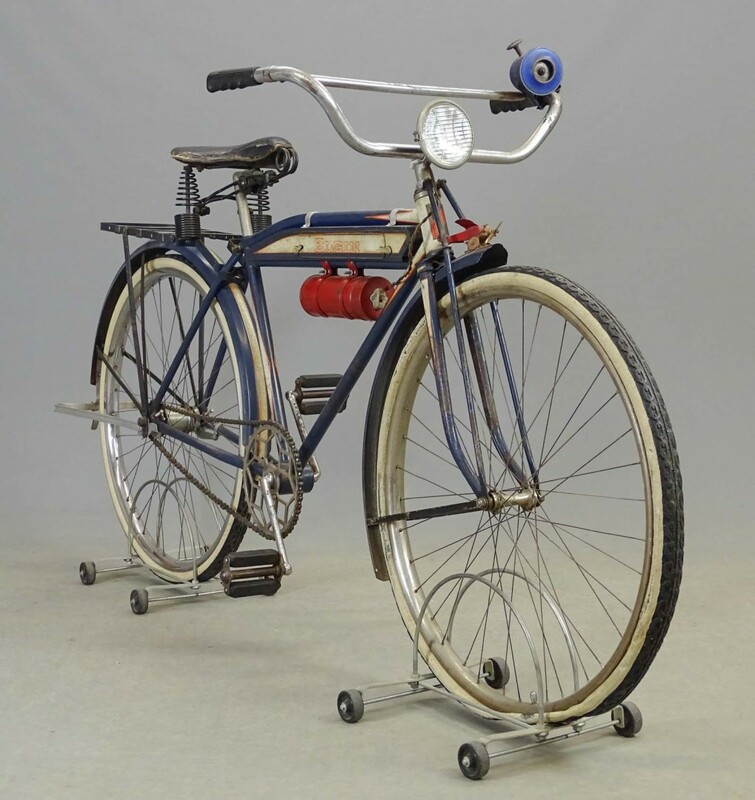 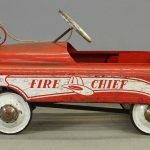 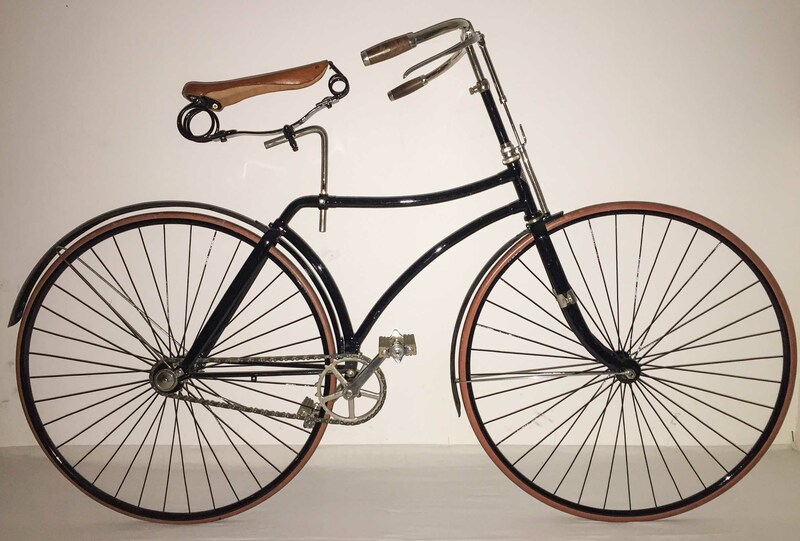 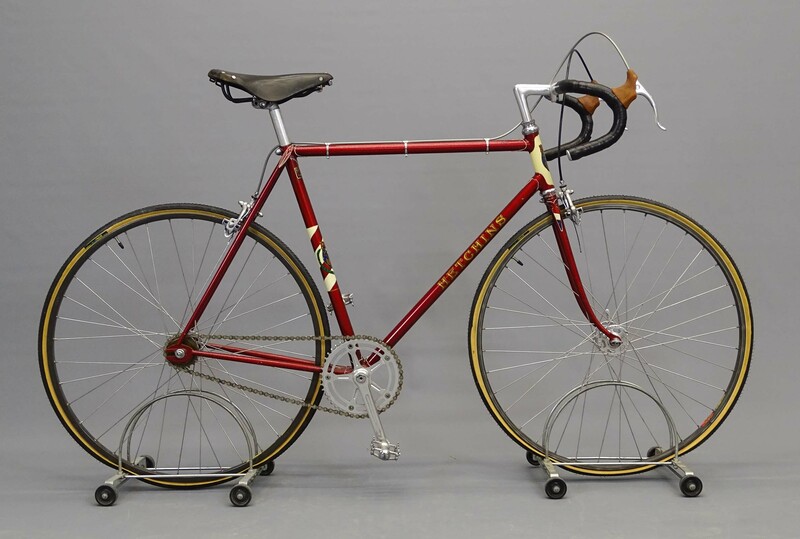 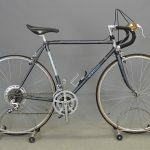 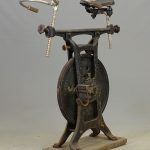 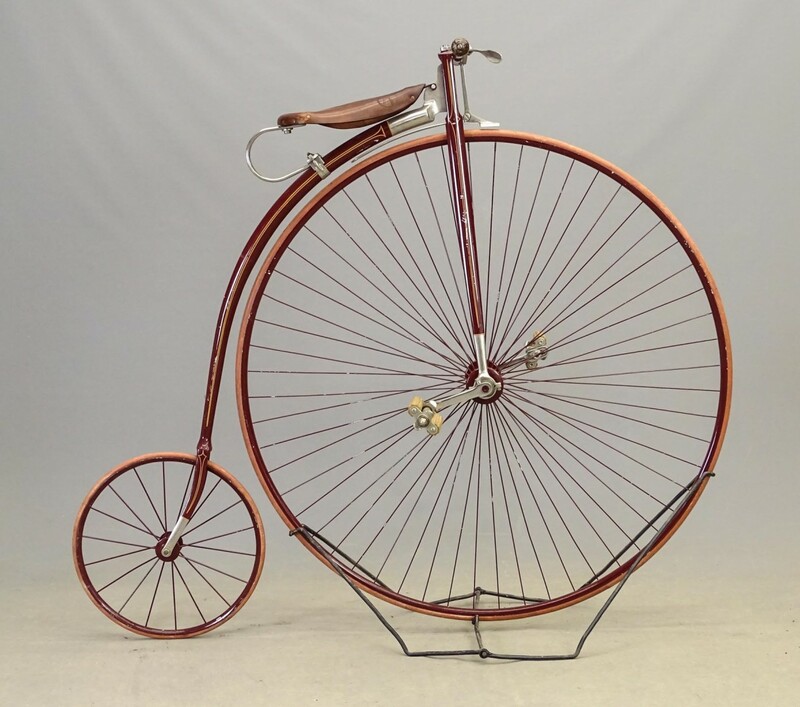 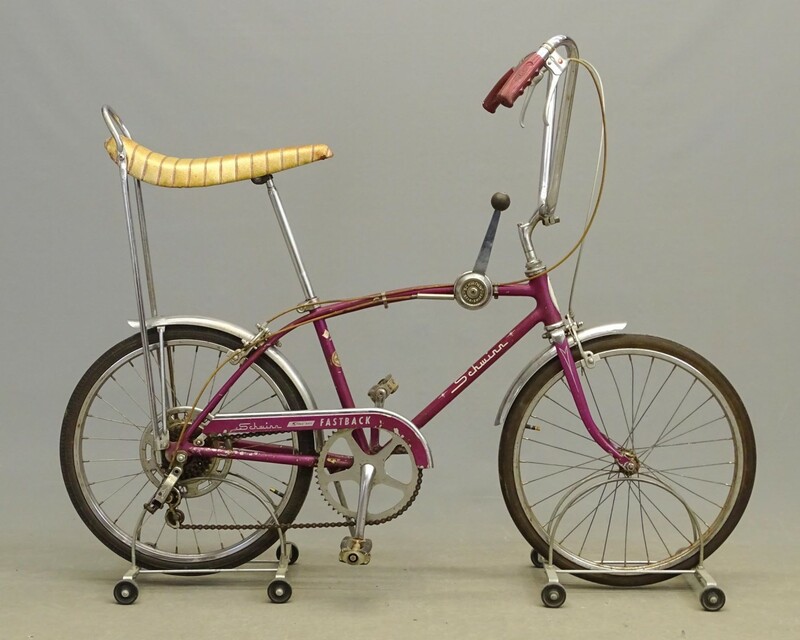 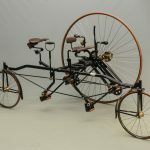 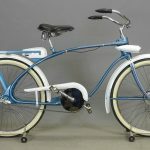 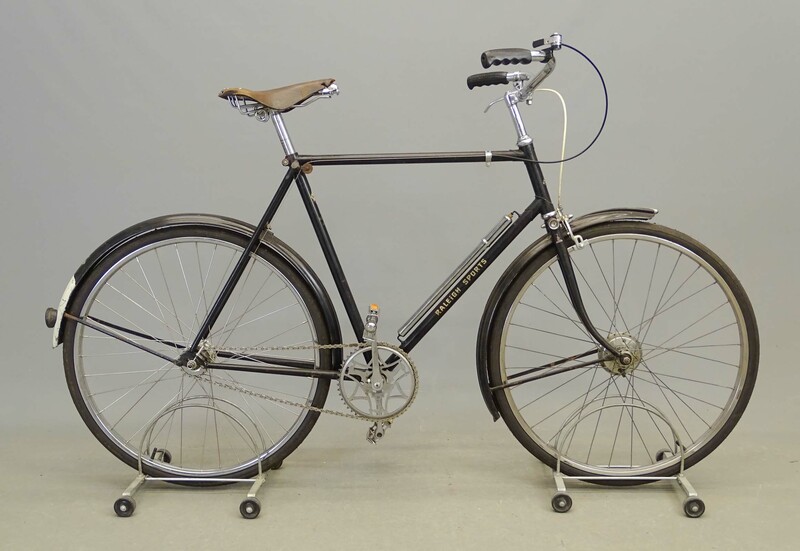 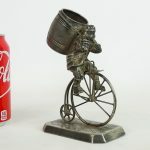 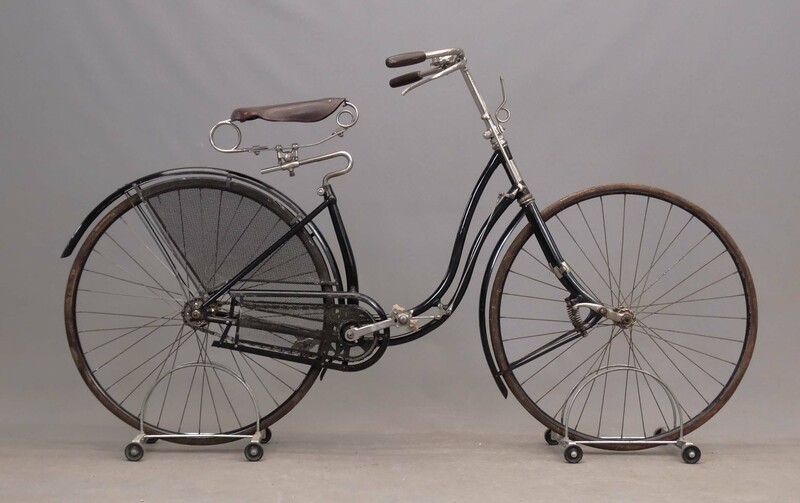 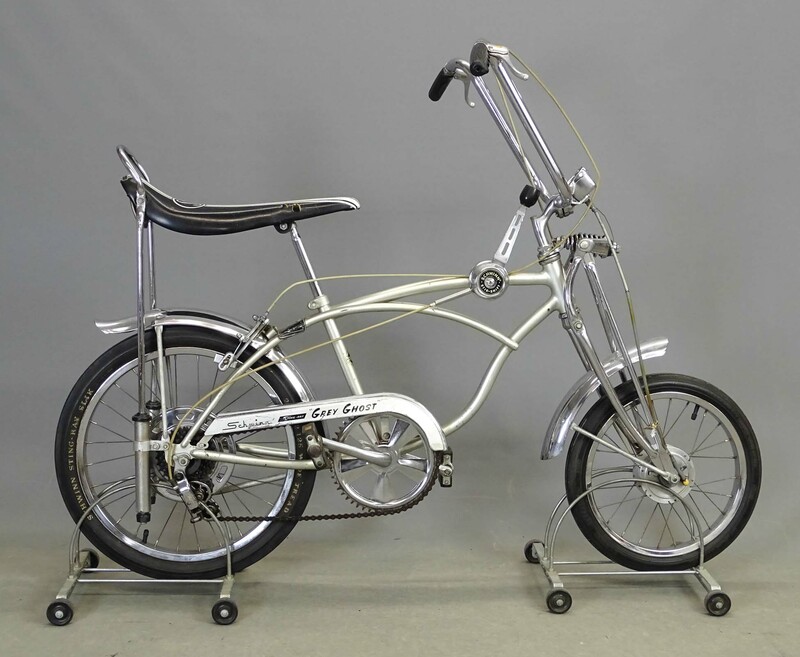 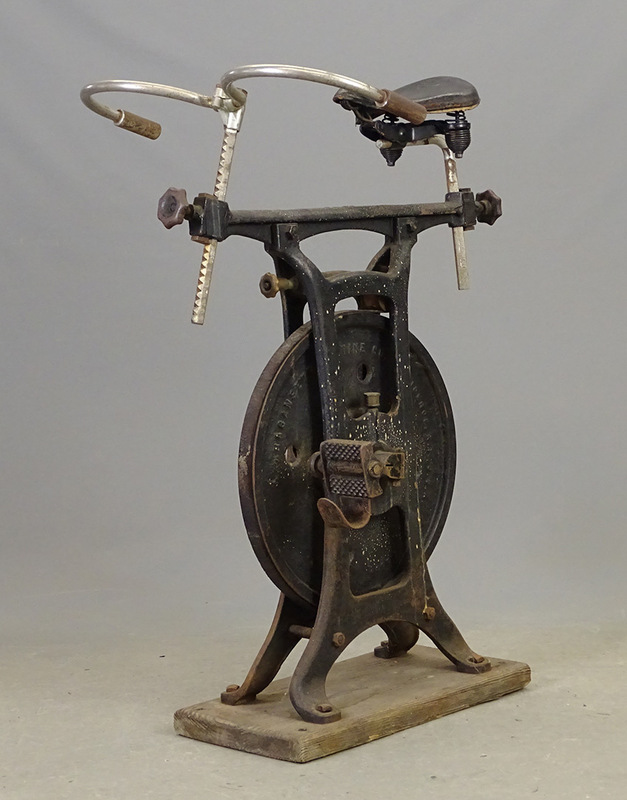 The weekend of April 12-13 the upstate New York country auction firm Copake Auction Inc. will conduct their 28th Annual Bicycle & Automobilia Auction. 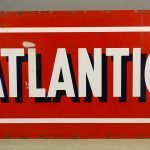 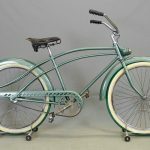 According to owner Mike Fallon, “In the past the antique and classic bicycle auction and transportation sales were separate. 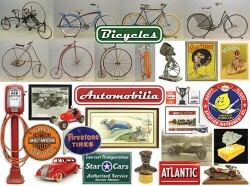 We decided to combine them into one auction because there is such a crossover market.” The catalogued sale will feature bicycle, automobile and transportation related memorabilia, collectibles, signs, art, posters, parts and accessories, ephemera as well as high wheels, hard tire safeties, cushion tires safeties, pneumatic safeties, balloon tire, light weight, middle weight and muscle bicycles. 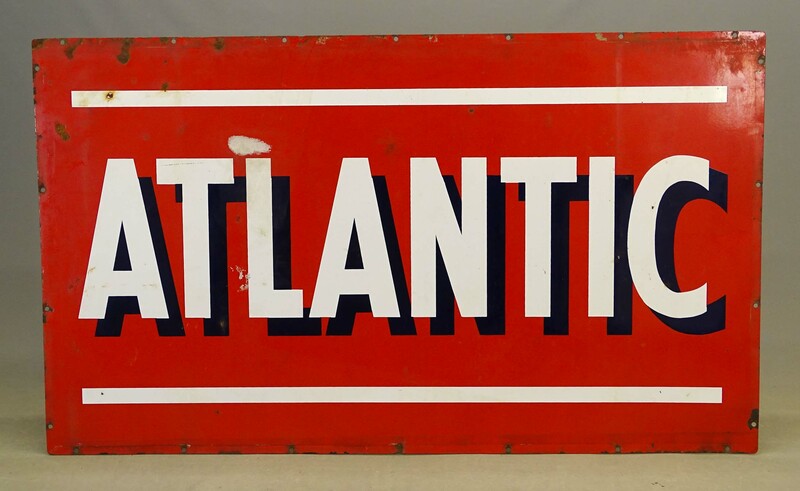 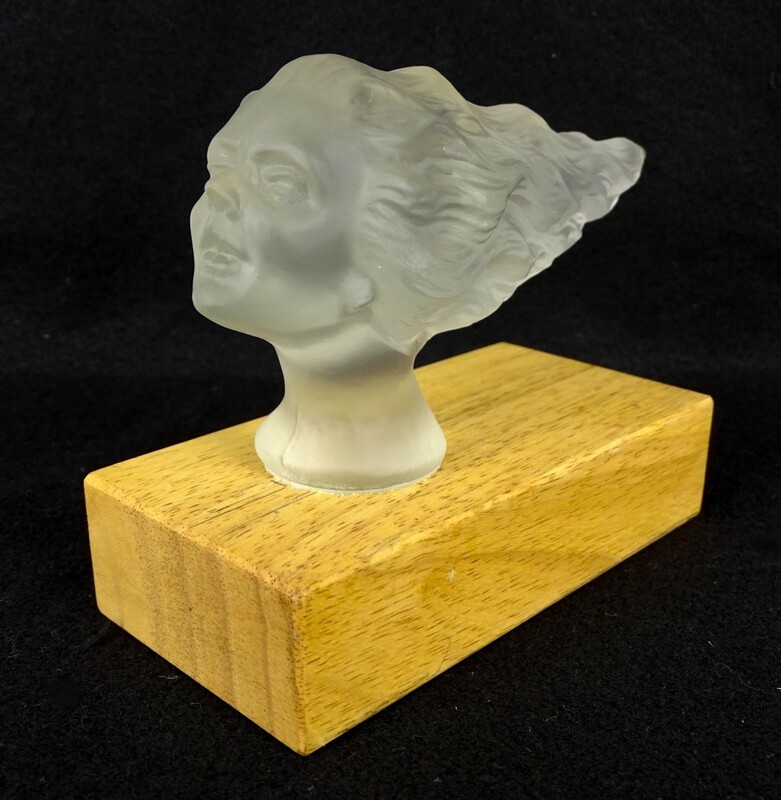 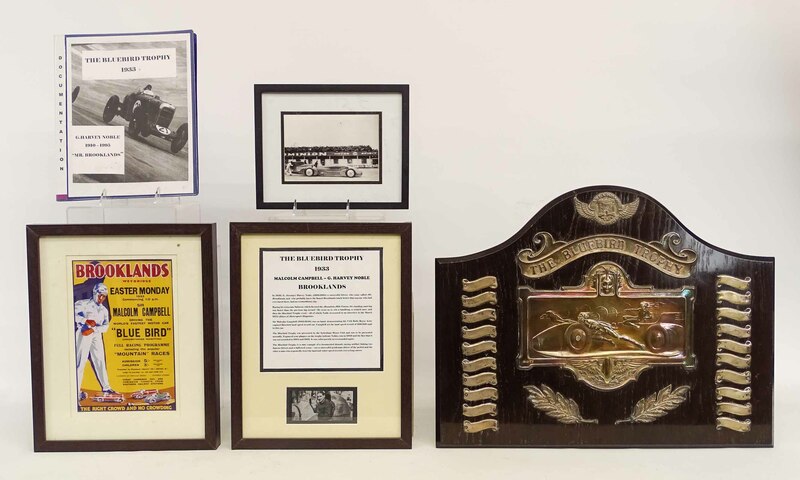 The 923 lot auction will kick off Saturday April 13th at 9am with live internet bidding available through Liveauctioneers, Invaluable, and Auctionzip for those who can’t attend in person. 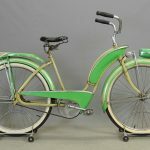 The father and son owner and auctioneer team Mike and Seth Fallon will sell at a quick pace of approximately 100-115 lots per hour. 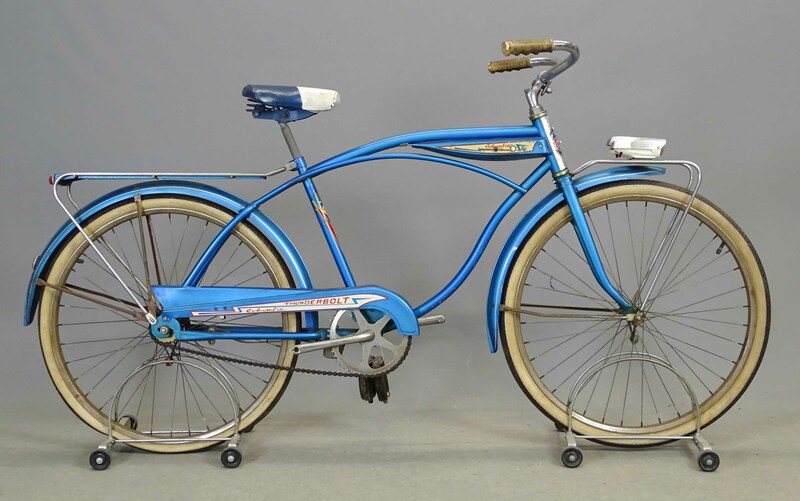 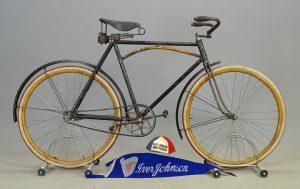 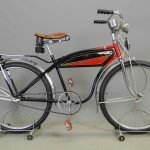 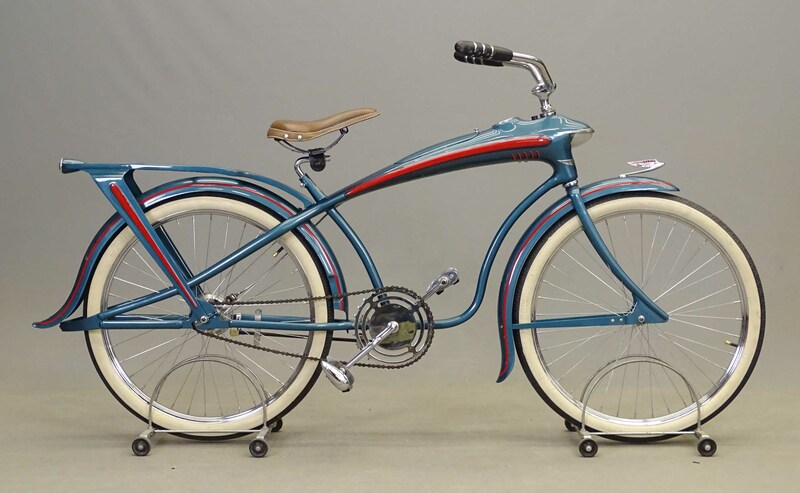 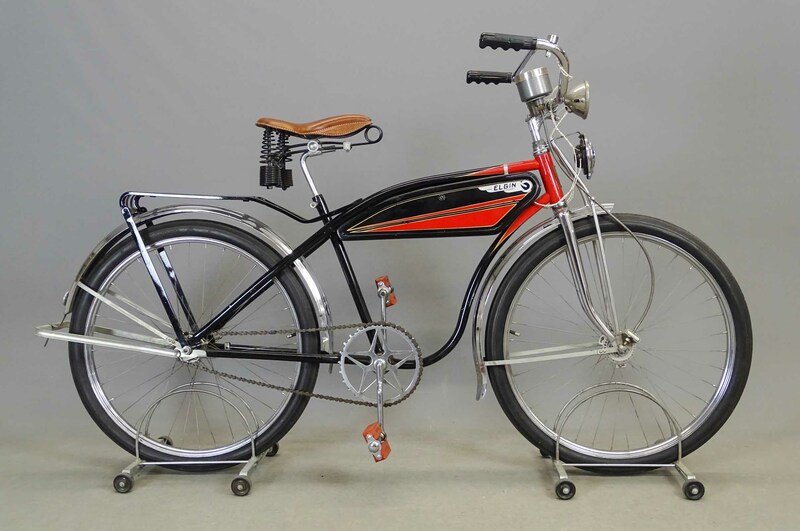 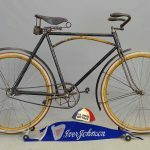 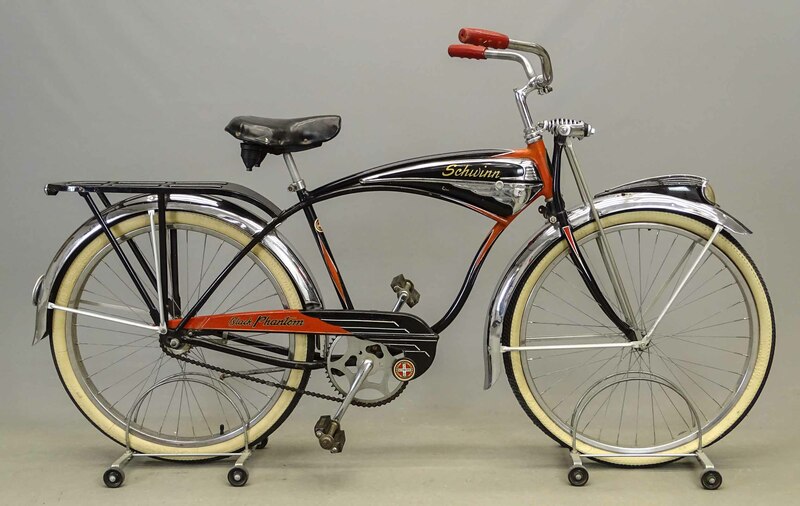 The sale will feature over 100 bicycles including a 1936 Elgin Bluebird ($10,000-$12,000), 1908 Iver Johnson Cushion frame ($9500-$10500), 1889 Columbia Hard Tire Safety ($8000-$10,000), 1938 Shelby Airflow ($4500-$6500), C. 1898 Chilion Wooden Women’s Bicycle ($4,500-6,500) and 1890’s Lovell Diamond Hard Tire Safety ($5500-$6500). 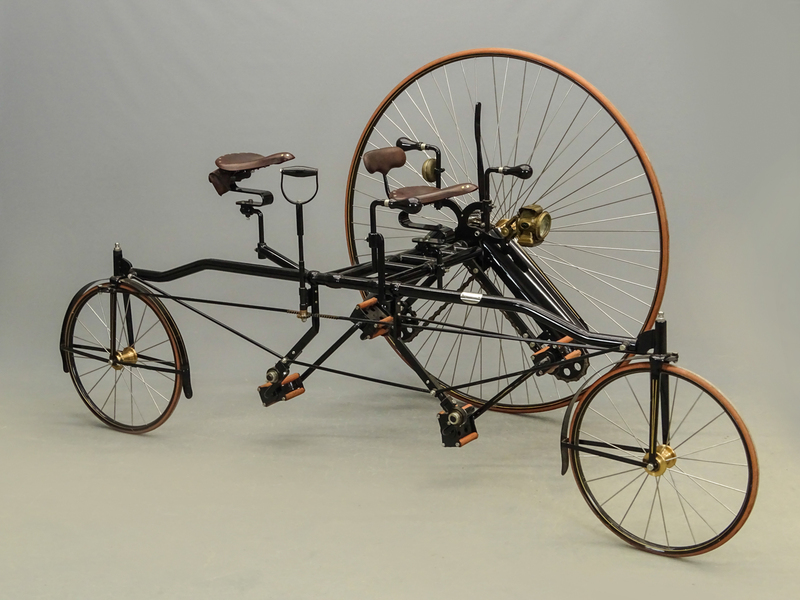 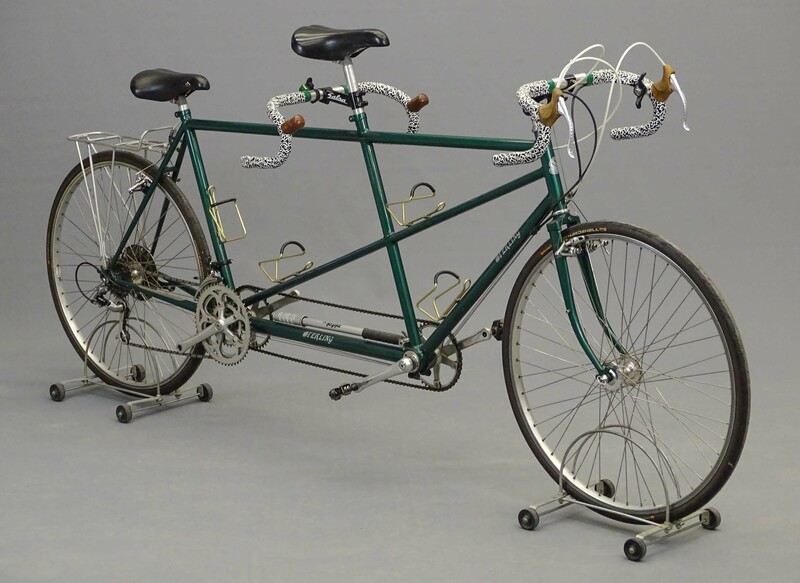 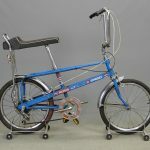 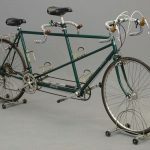 Also featured will be a replica Rotary Tandem made by well-known collector Mel Short (recently featured on American Pickers). 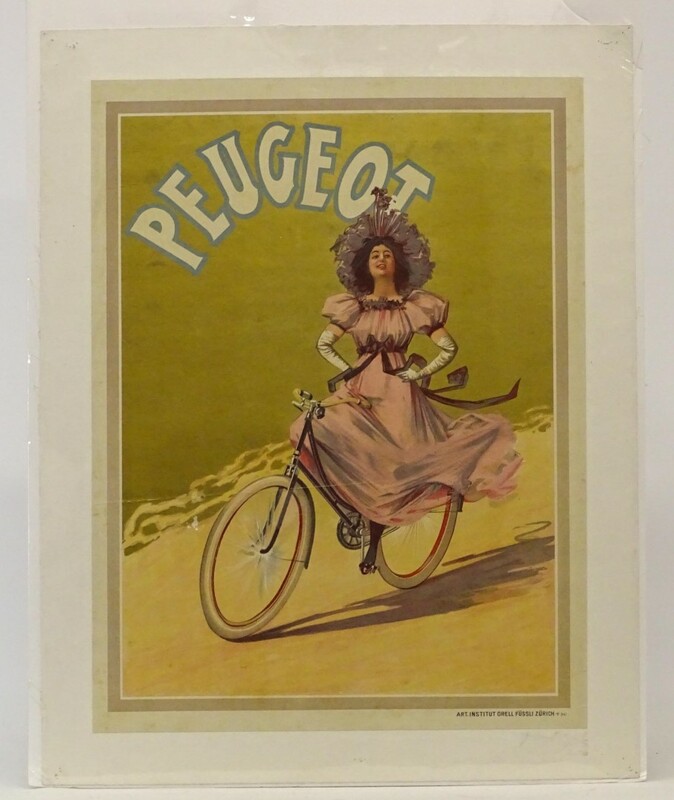 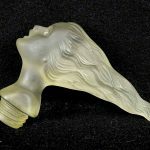 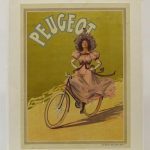 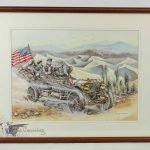 Collectibles include French posters, ephemera, medals, pinbacks, porcelains, trophies, books, postcards, photography, steins and collectibles. 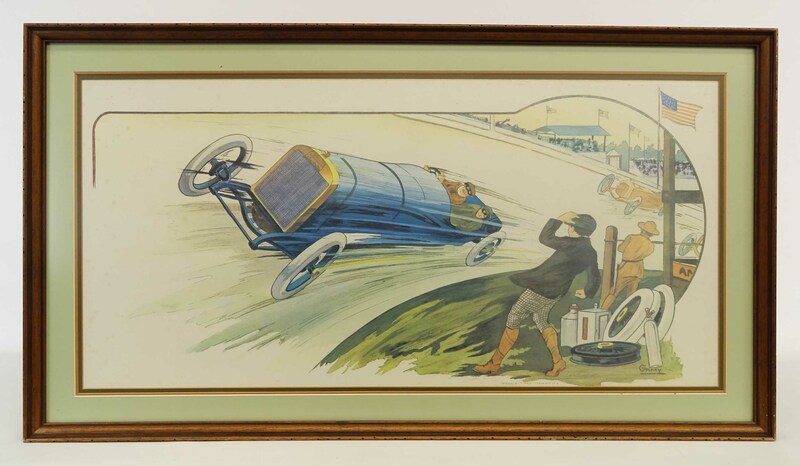 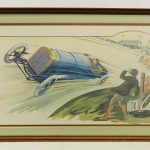 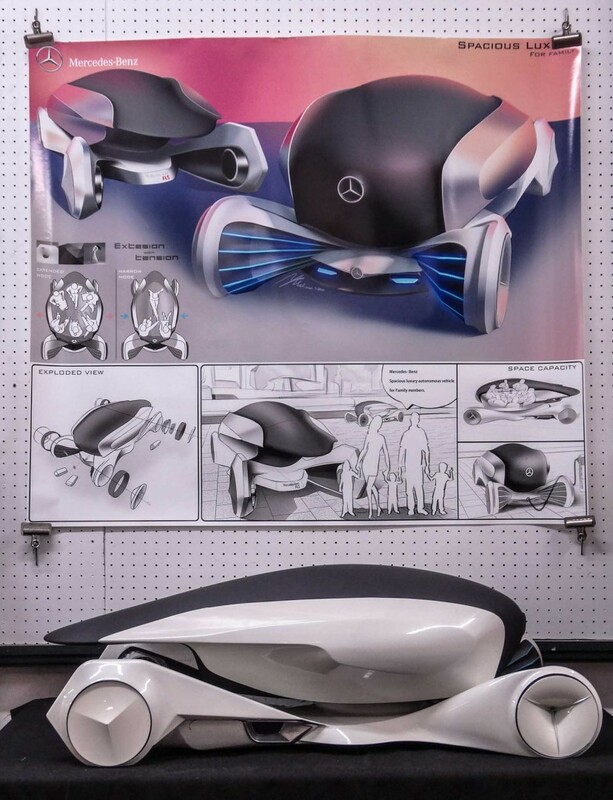 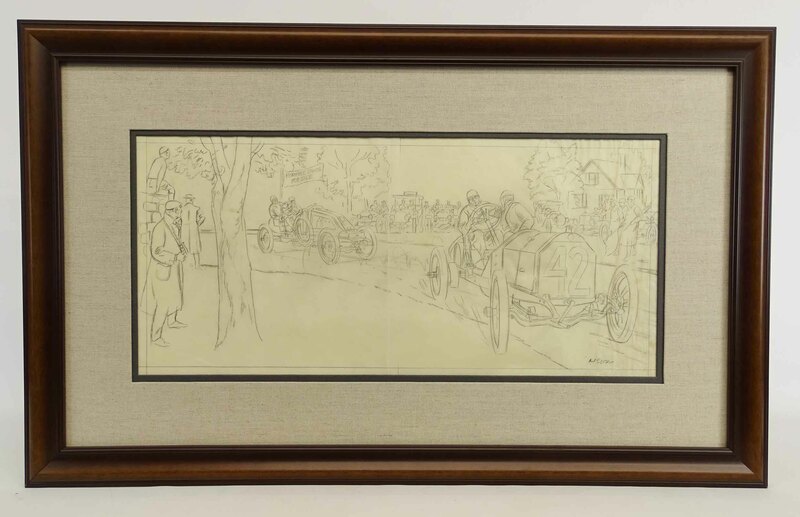 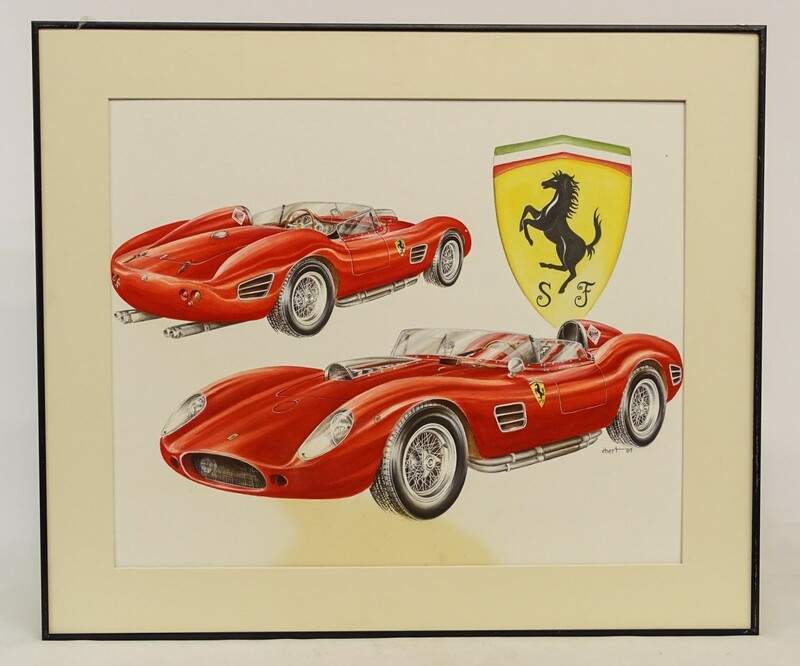 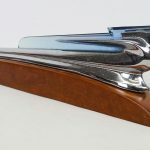 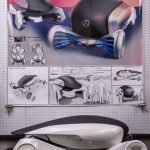 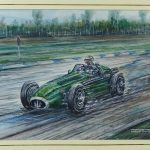 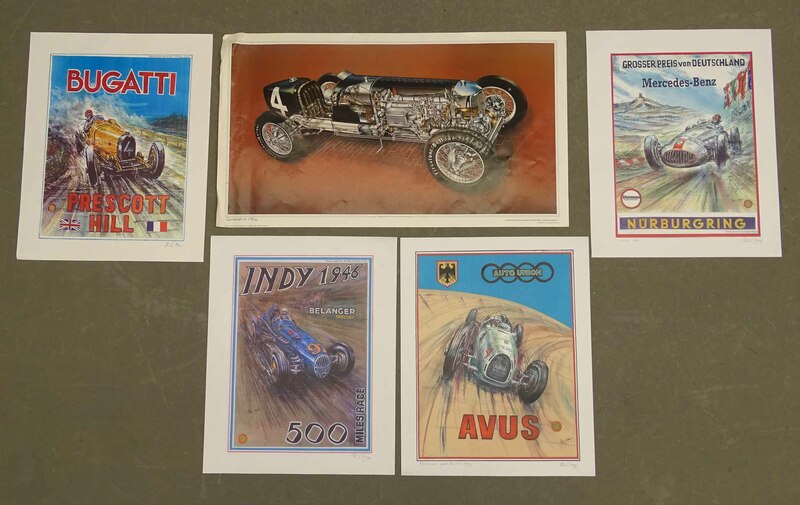 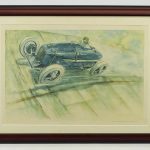 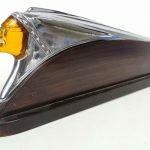 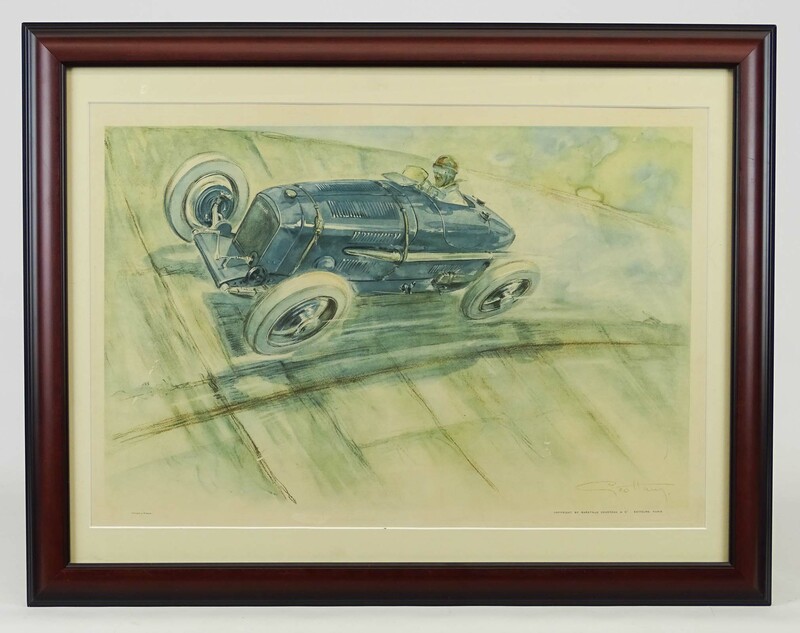 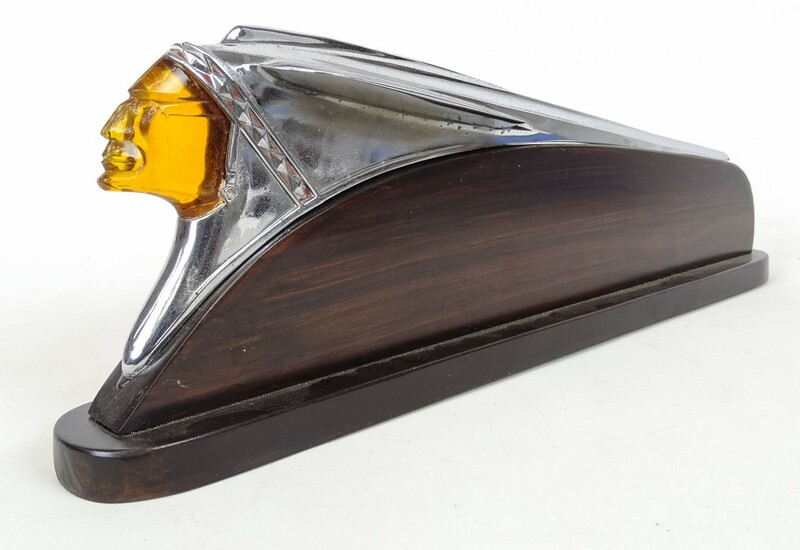 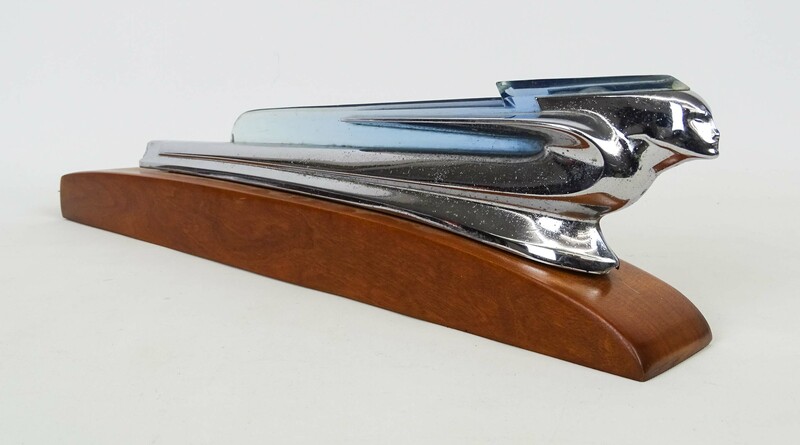 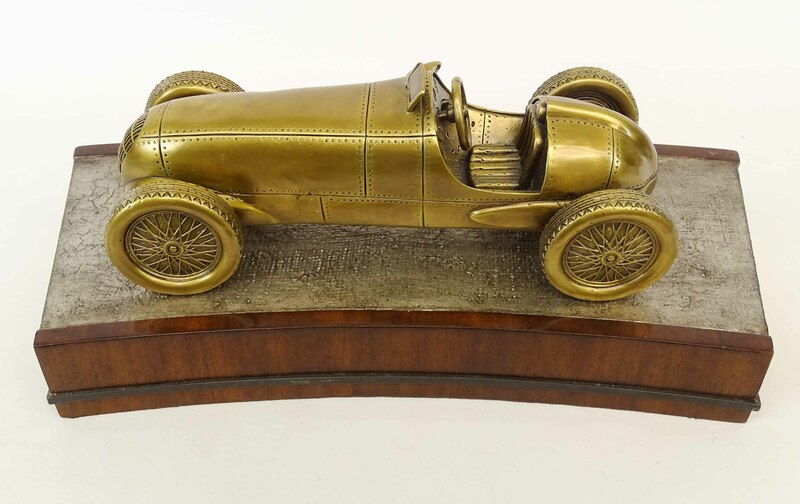 Automobilia and transportation items to be offered include a rare Bluebird Trophy presented by The Sydenham Motor Club, a Mercedes Benz concept model, and original artwork by the American illustrator Peter Helck. 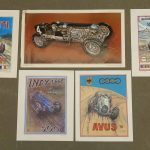 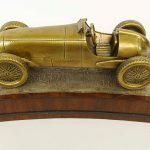 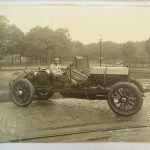 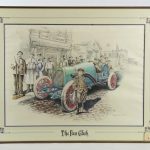 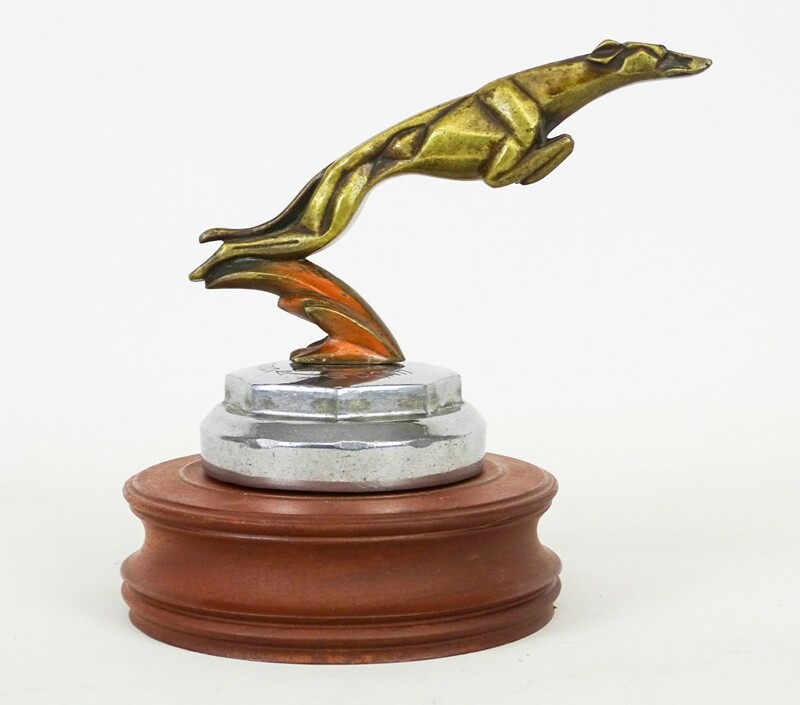 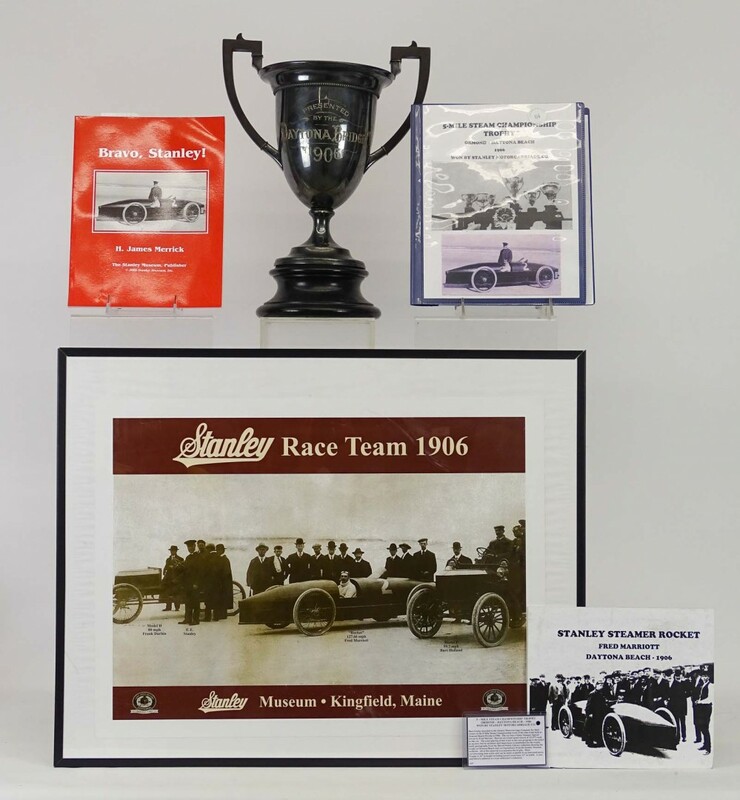 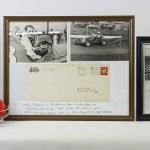 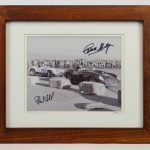 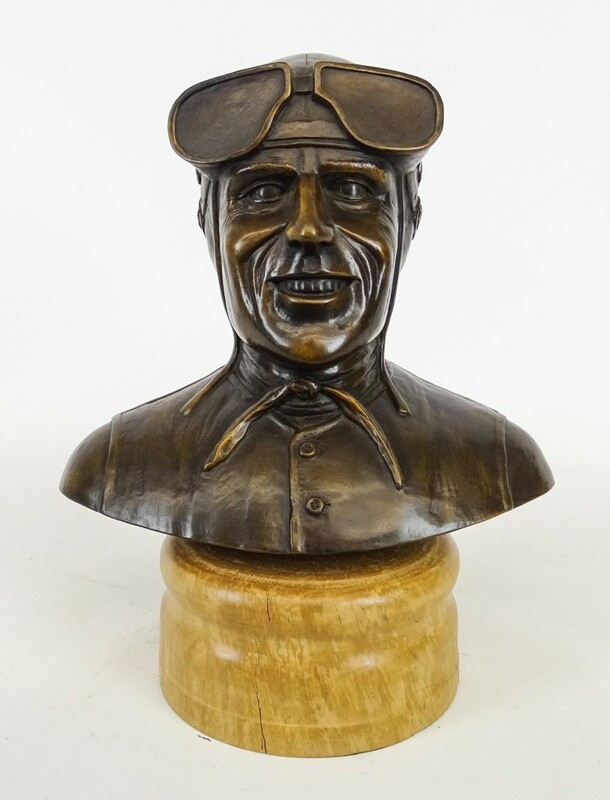 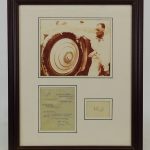 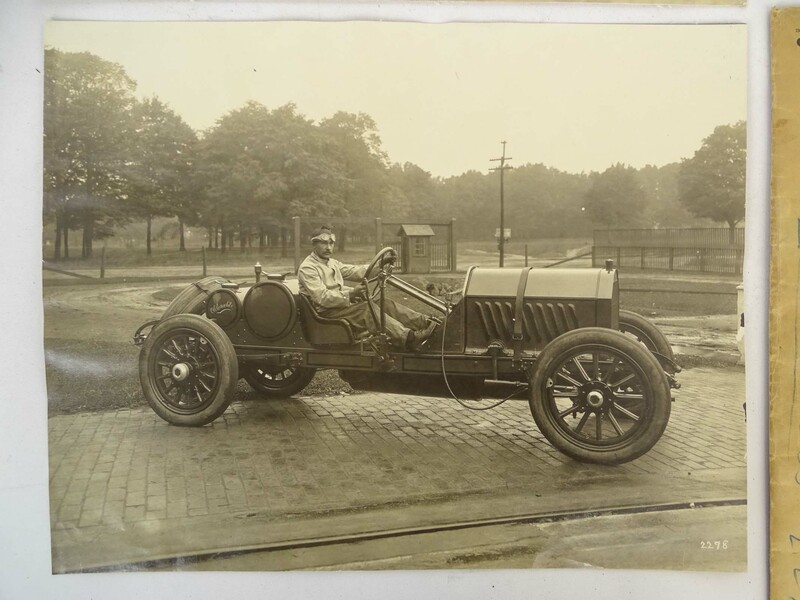 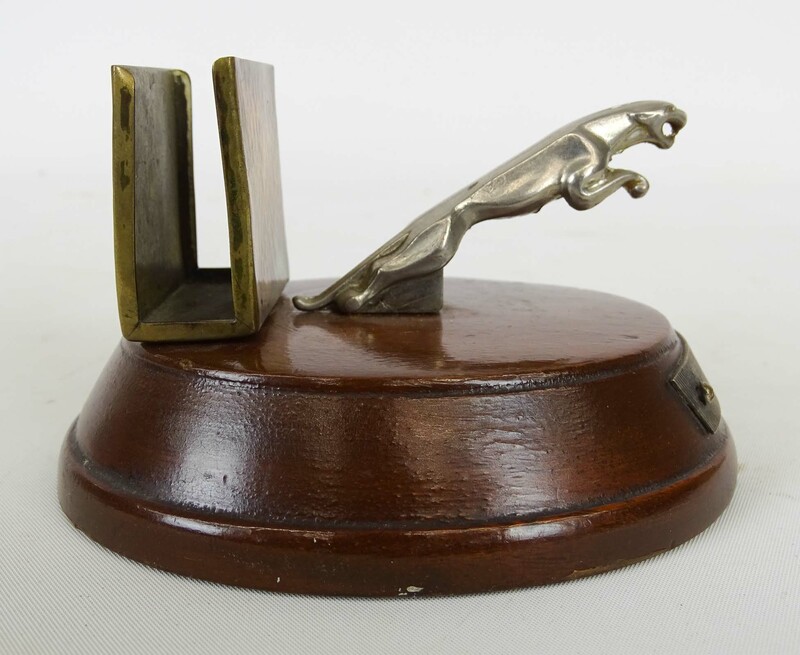 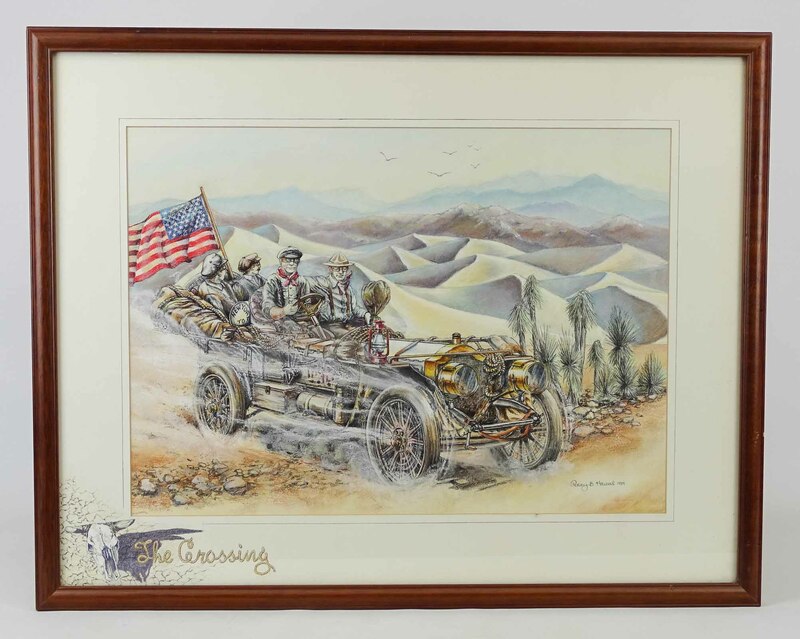 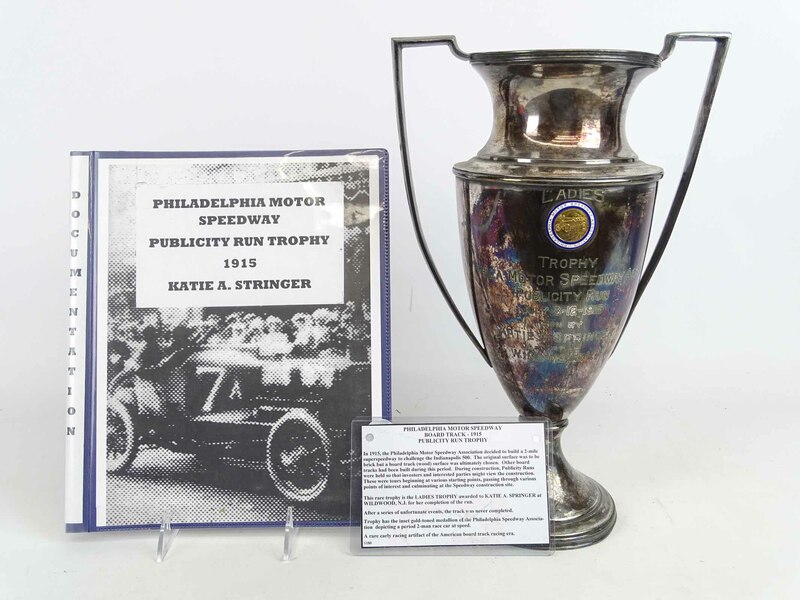 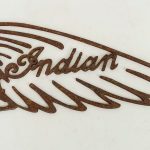 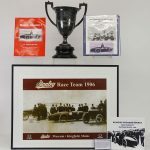 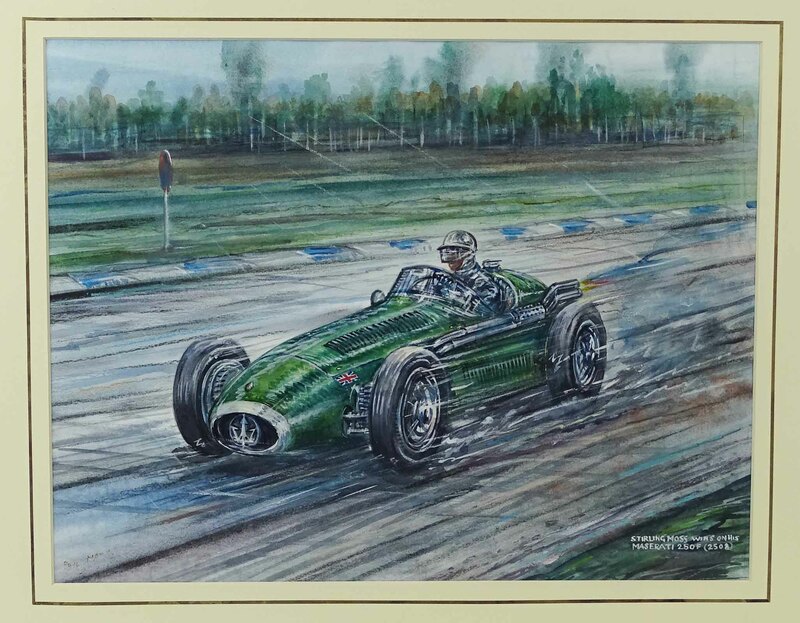 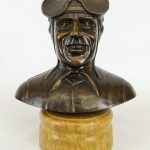 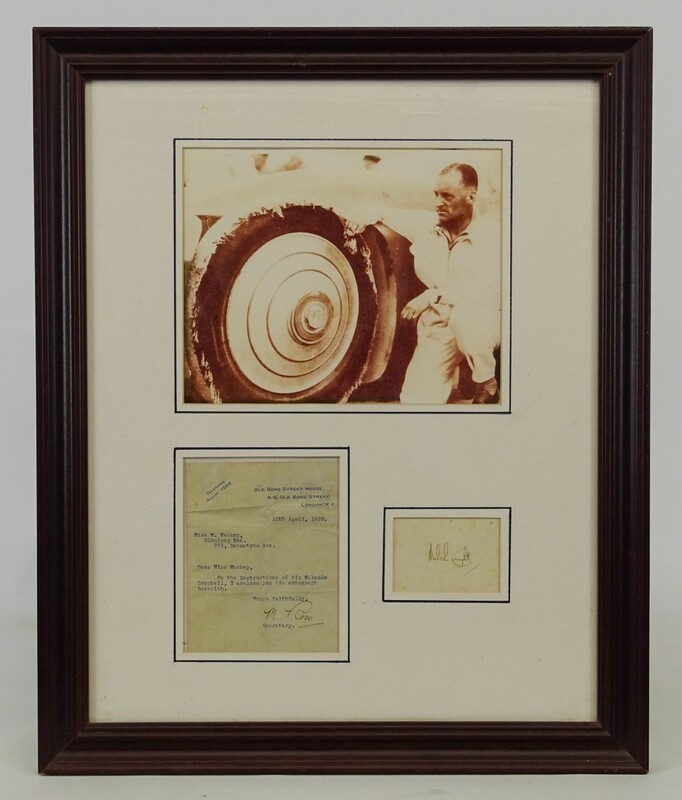 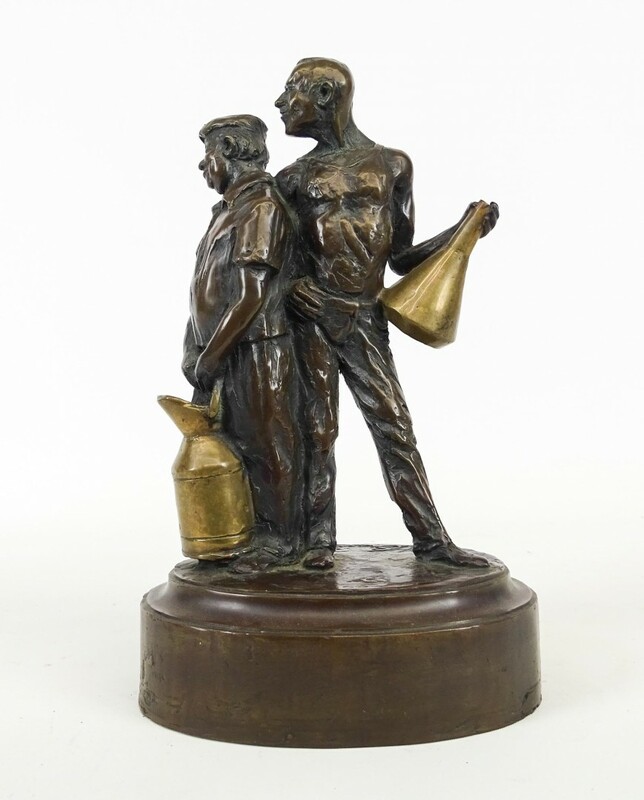 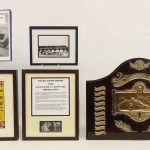 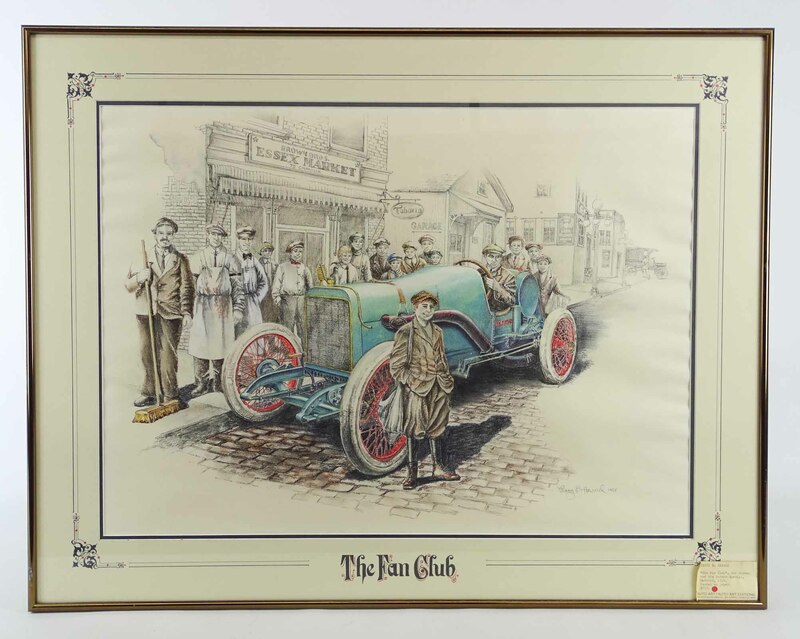 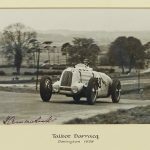 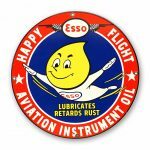 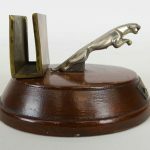 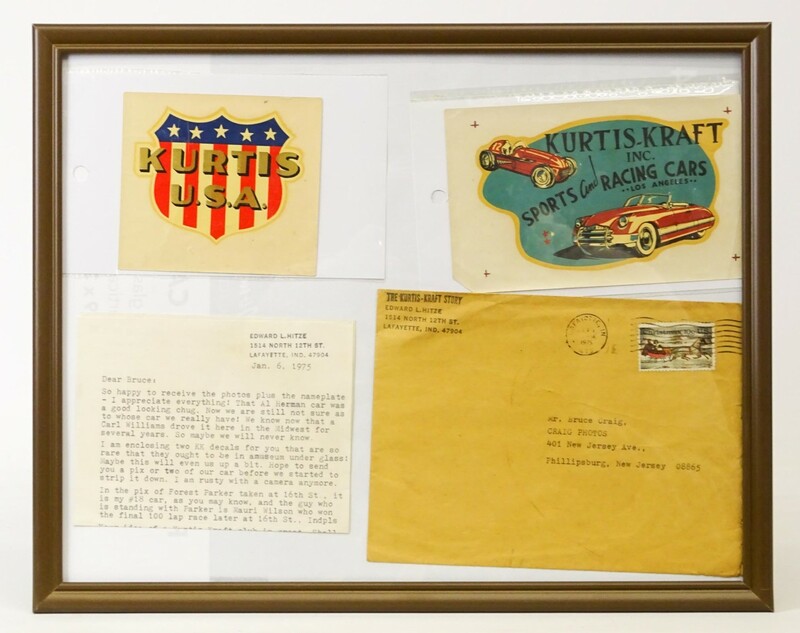 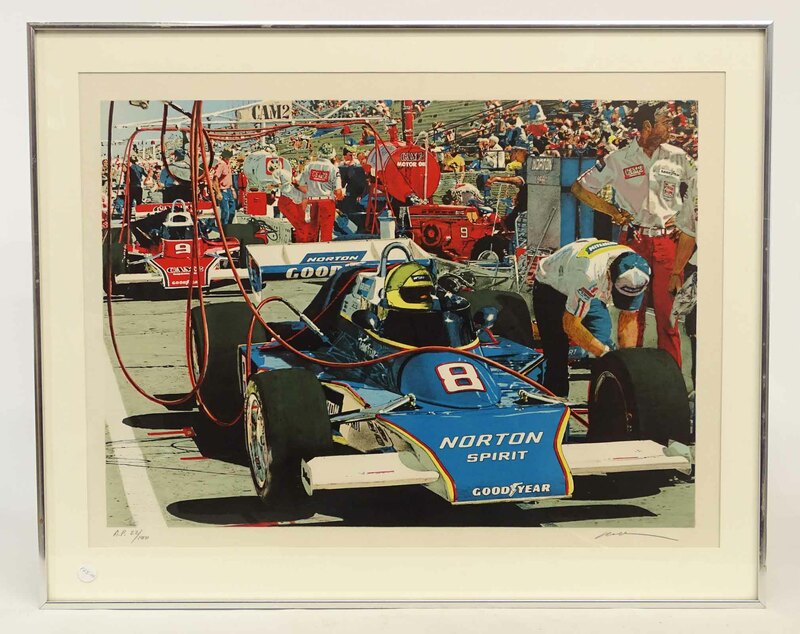 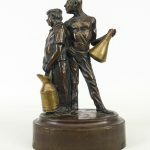 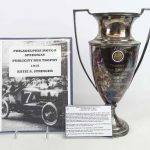 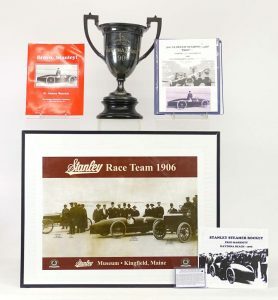 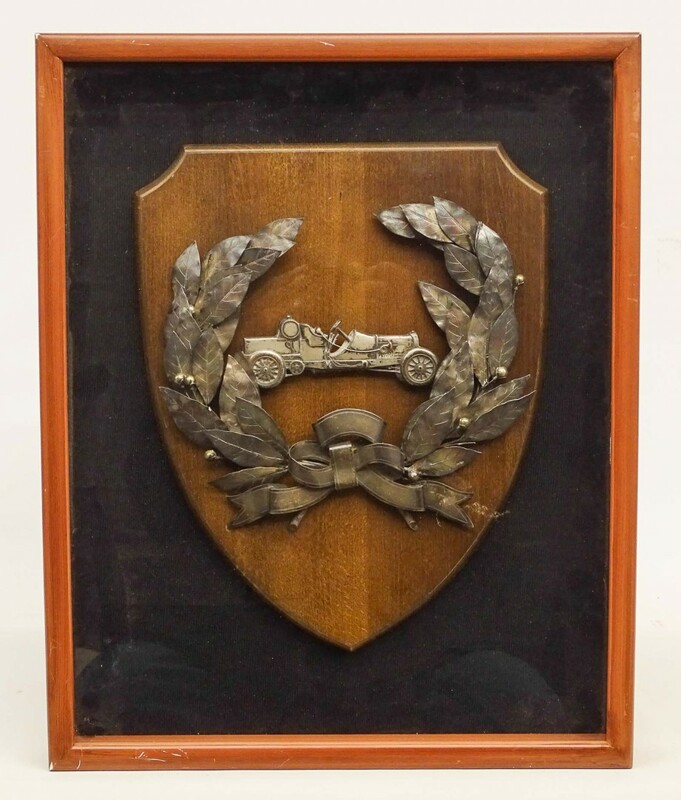 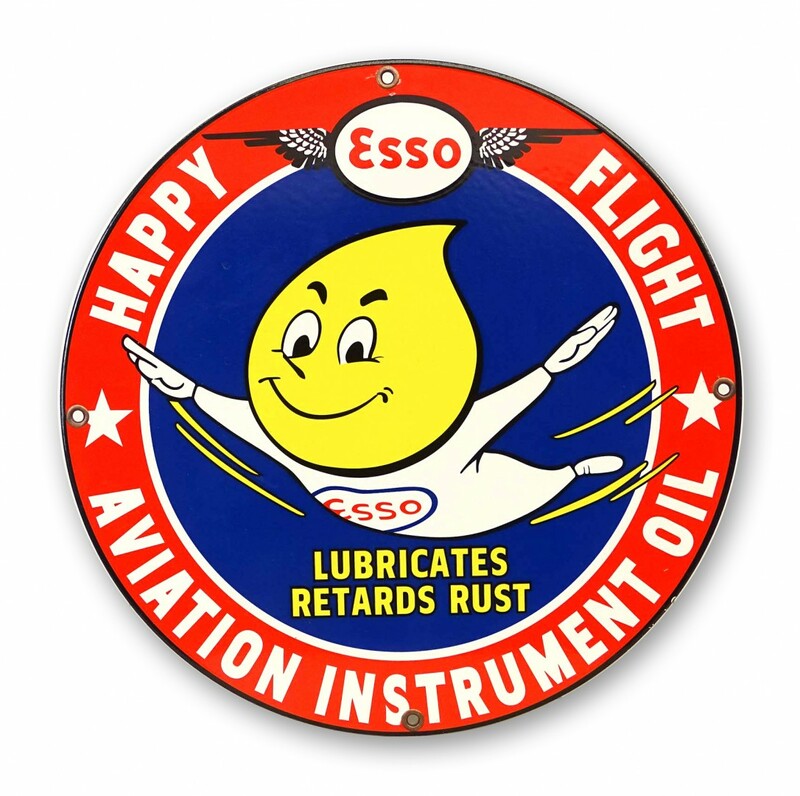 Also included will be bronzes, autographed photographs of famous racers, race memorabilia, lots of automobile parts, trade signs, a 1906 Steam Championship trophy, radiator mascots, oil cans and more. 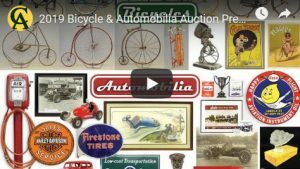 This event is one of Copake Auction’s premier yearly events and in addition to the auction features pre-sale events to be held Friday April 12th including: Swap Meet (6 AM to Dusk, Free to public, $25 vendor fee), a Ten Mile Ride, and “Bicycle Trains of the 1930’s” a presentation by Larry Finison. 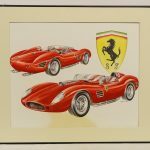 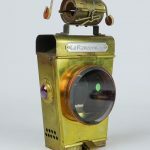 “Last year there were 80 vendors participating in the swap meet and buyers in the gallery for the auction from Europe and China”, Seth Fallon commented. 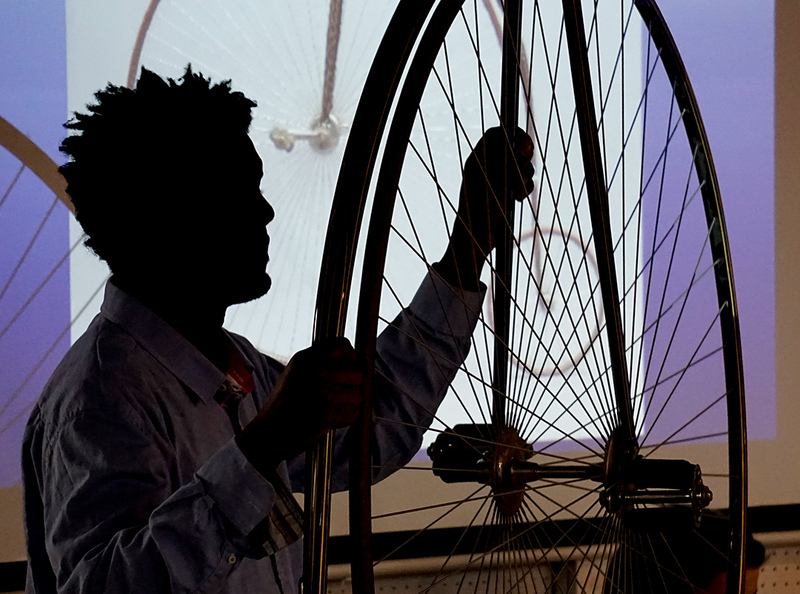 In House preview will be Thursday-Friday April 11-12: 11 am to 5 pm and Saturday April 13: 8 am – 8::45 am. 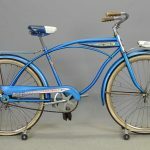 For more information call Mike or Seth Fallon at 518-329-1142 or go to www.copakeauction.com. 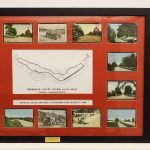 Copake Auction 266 Route 7A, Copake New York 12516. 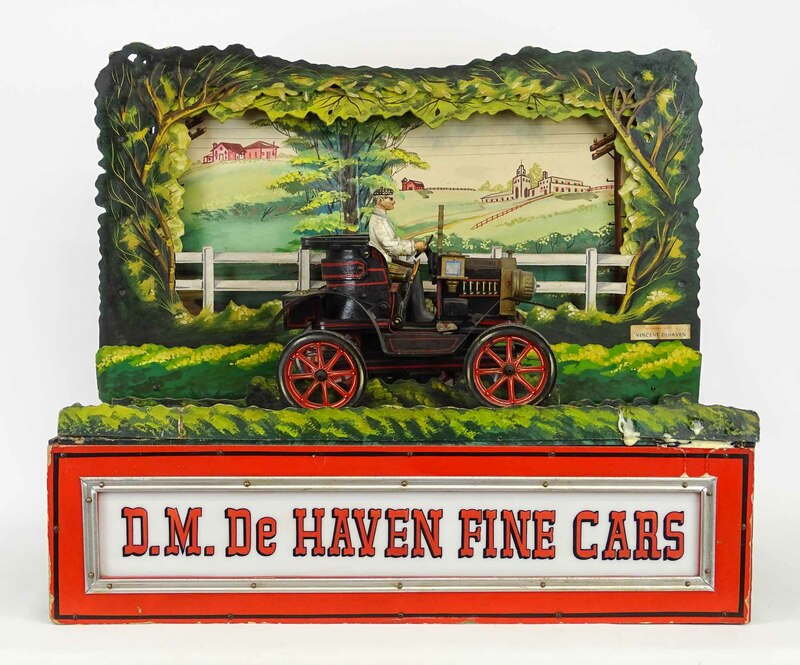 Early car/tire dealer display. 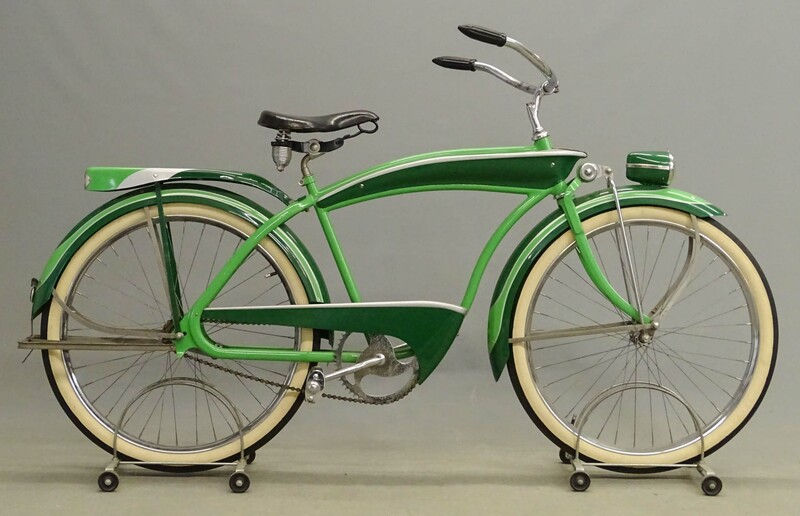 Pennsylvania C. 1950’s. 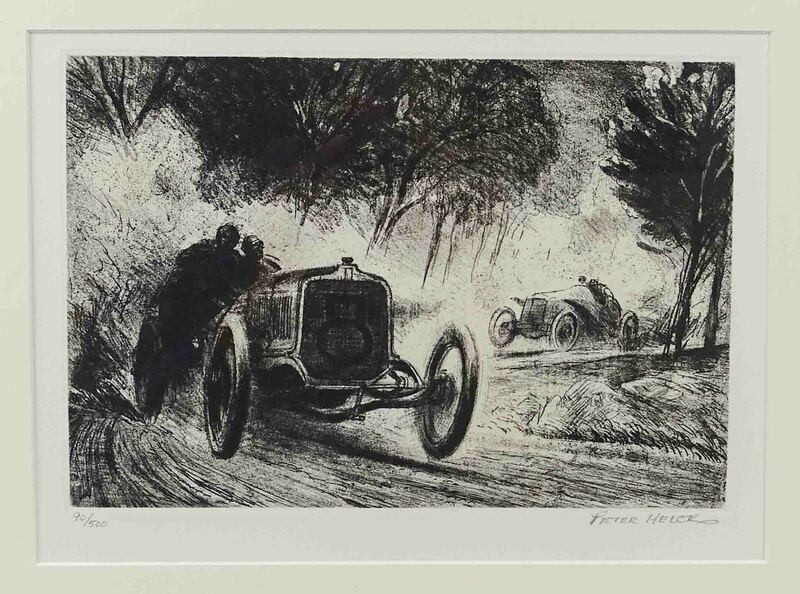 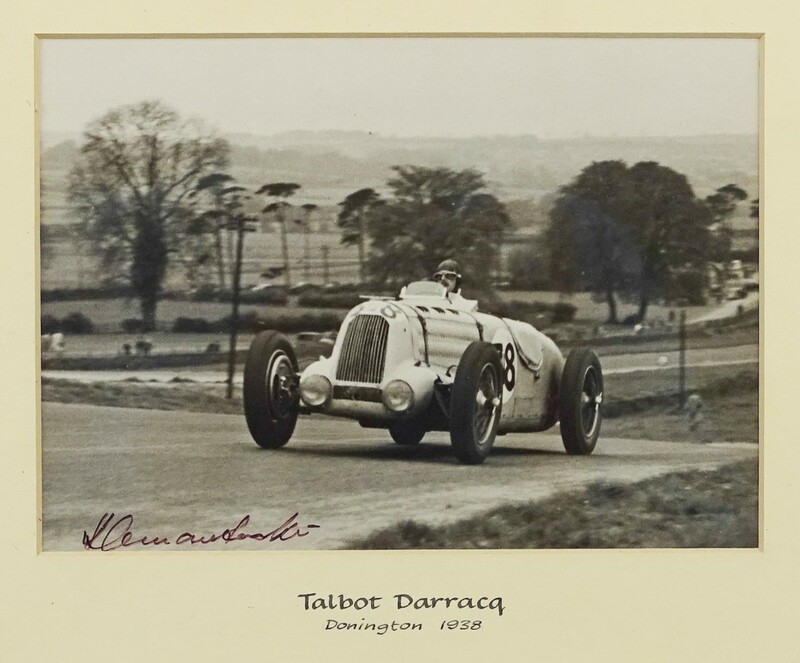 Louis Klemantaski (1912-2001), “1938 Tourist Trophy-A C. Lace-Talbot. 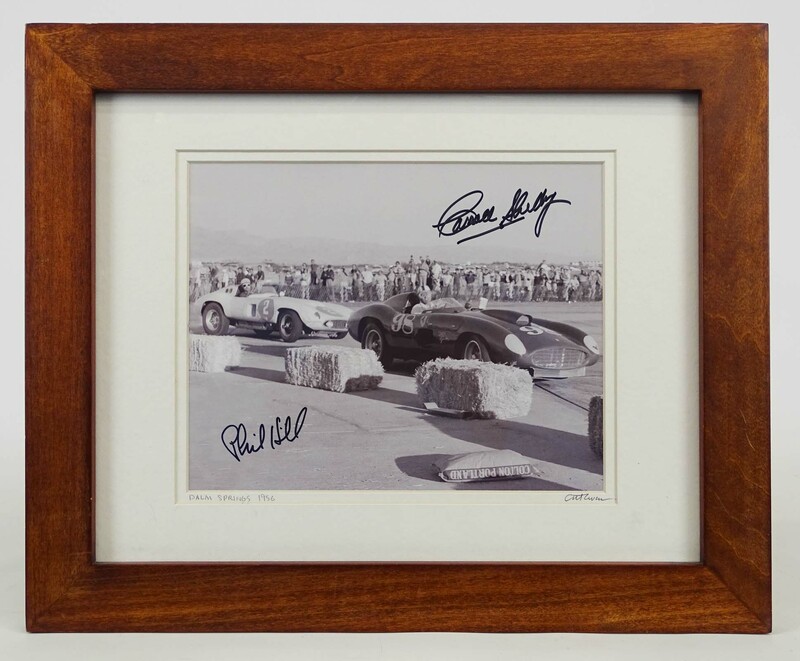 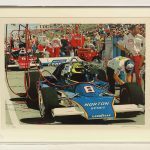 Signed photograph. 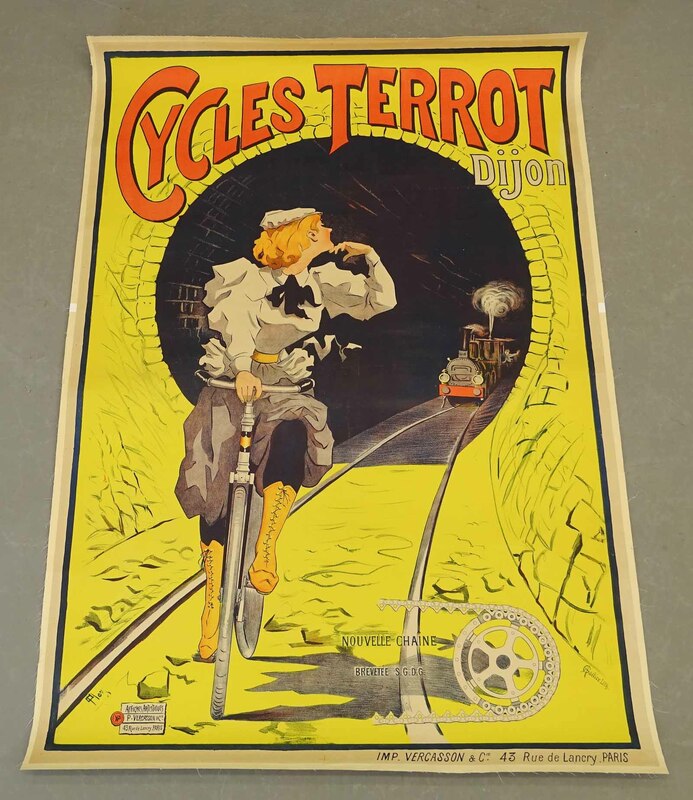 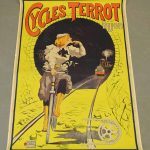 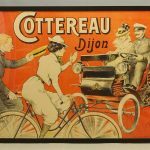 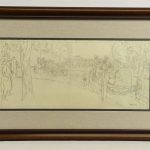 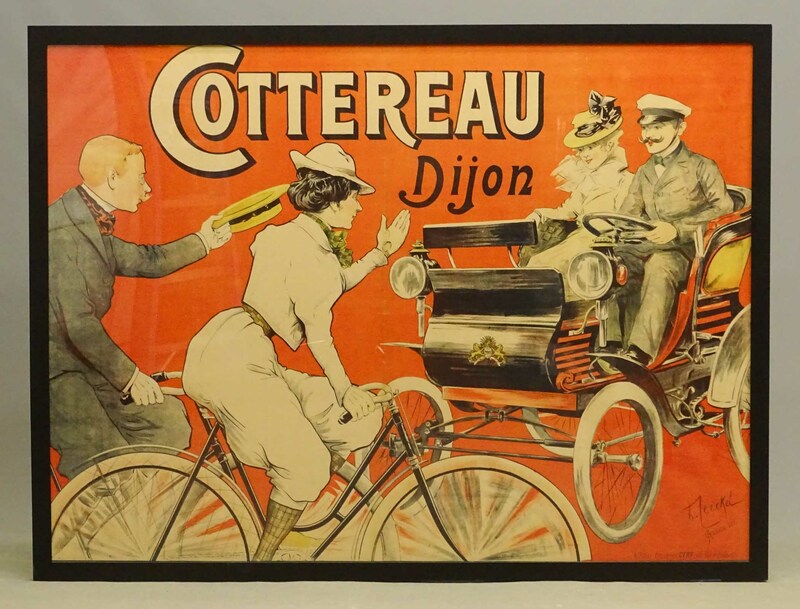 Early framed French poster “COTTEREAU Dijon”. 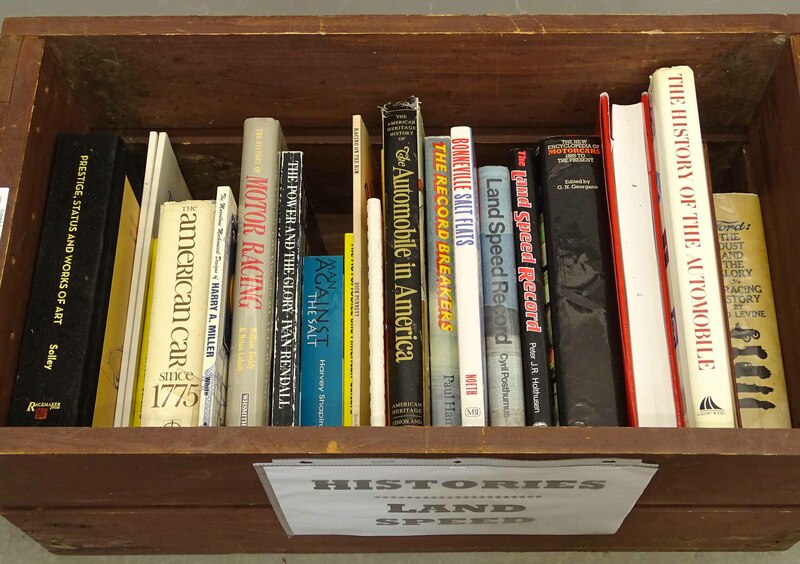 Lot (23) various books. 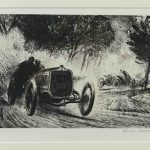 Histories and land speed.